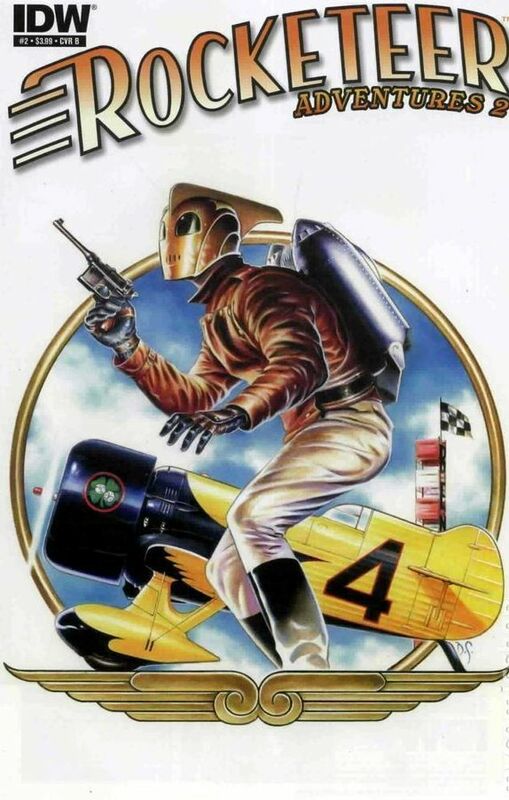 The discovery of a top-secret jetpack hurls test pilot Cliff Secord into a daring adventure of mystery, suspense, and intrigue! 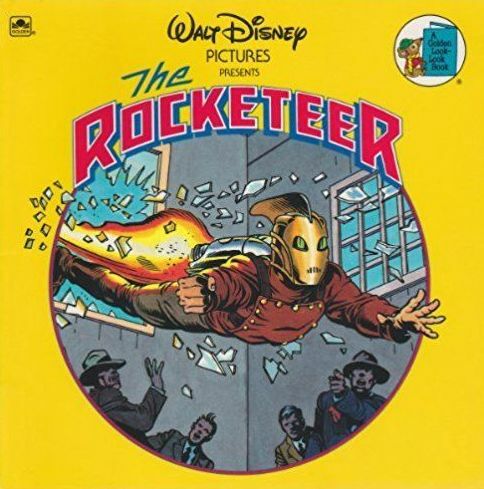 Cliff encounters an assortment of ruthless villains, led by a Hollywood screen star who's a secret Nazi spy (Timothy Dalton). 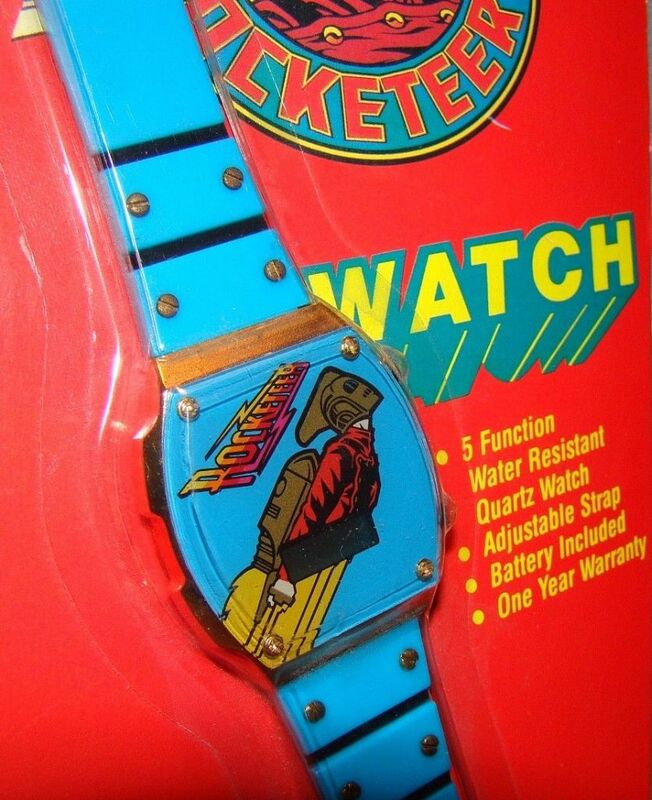 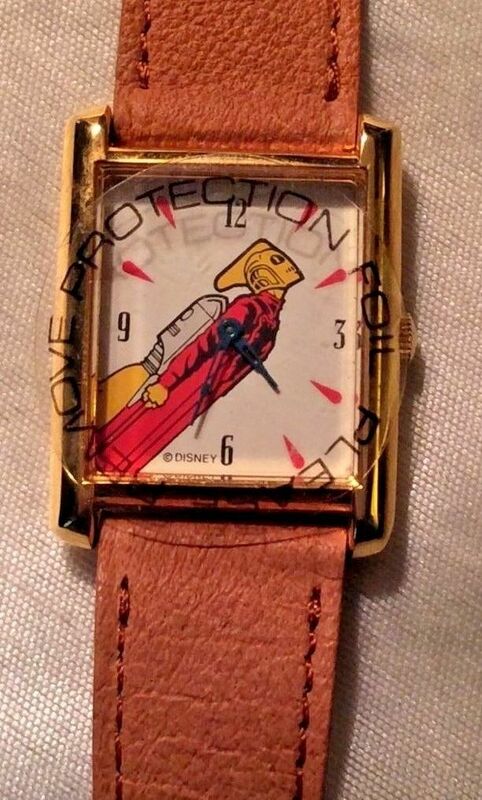 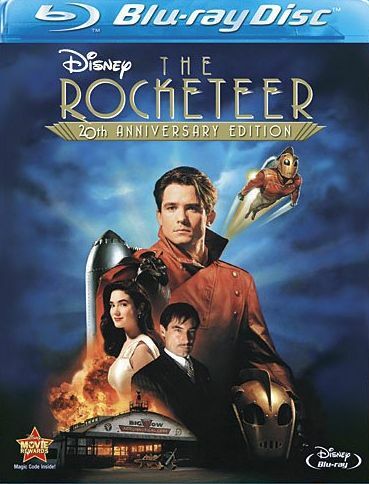 With the help of his actress girlfriend, the young pilot battles enormous odds to defeat his foes who are anxious to use the device in an evil plan to rule the world! 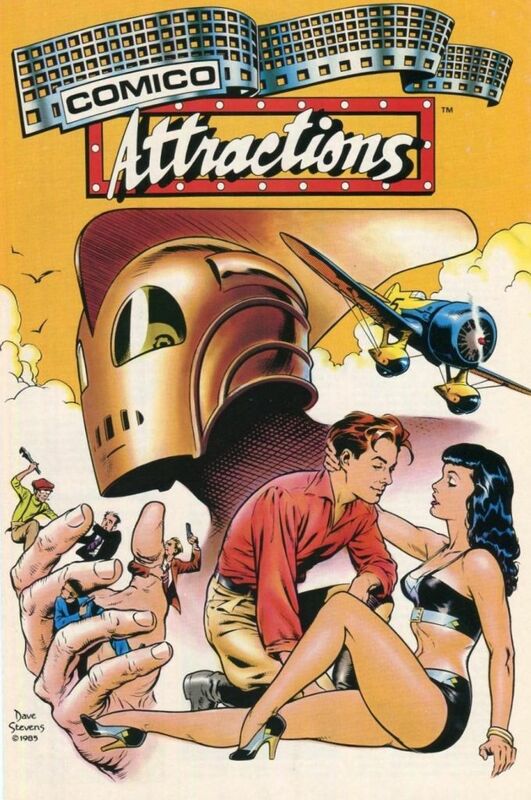 The dangerous mission transforms the ordinary young man into an extraordinary hero!|The pilots' hangout in the film, the Bulldog Cafe, is based on an actual 1920's Los Angeles restaurant. 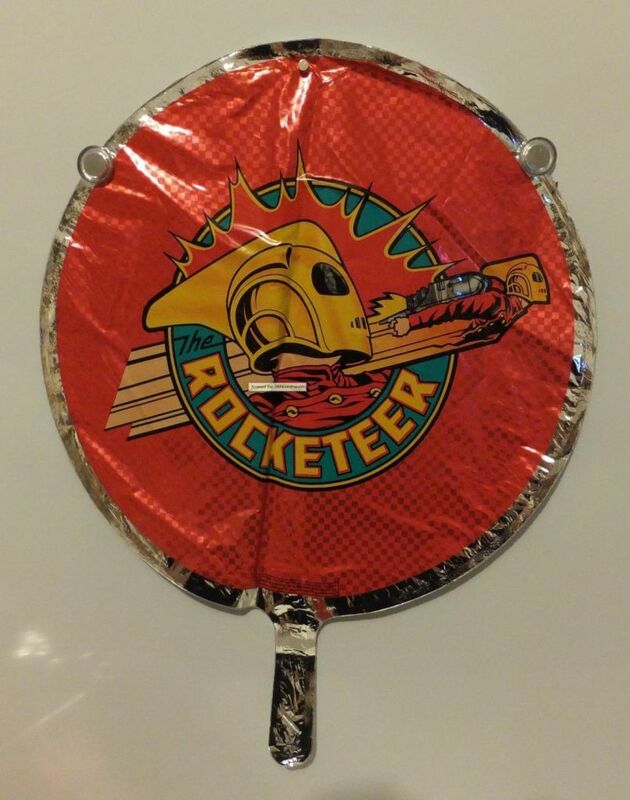 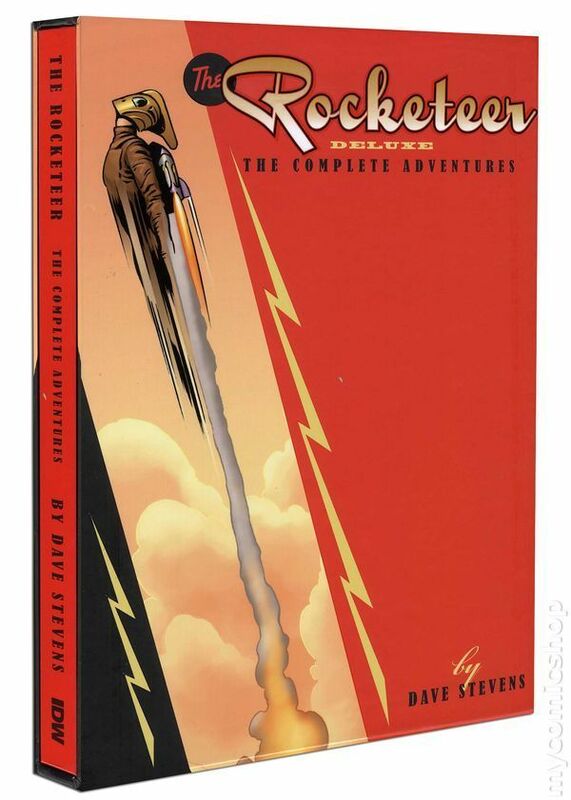 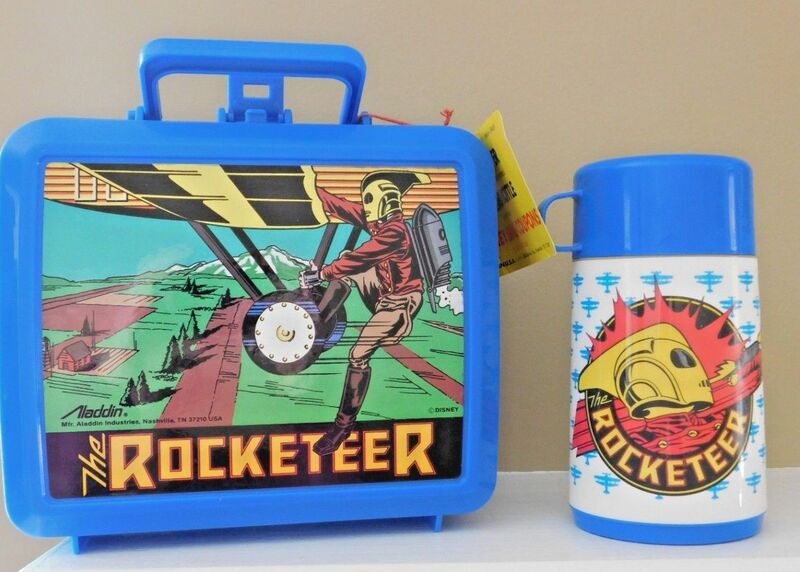 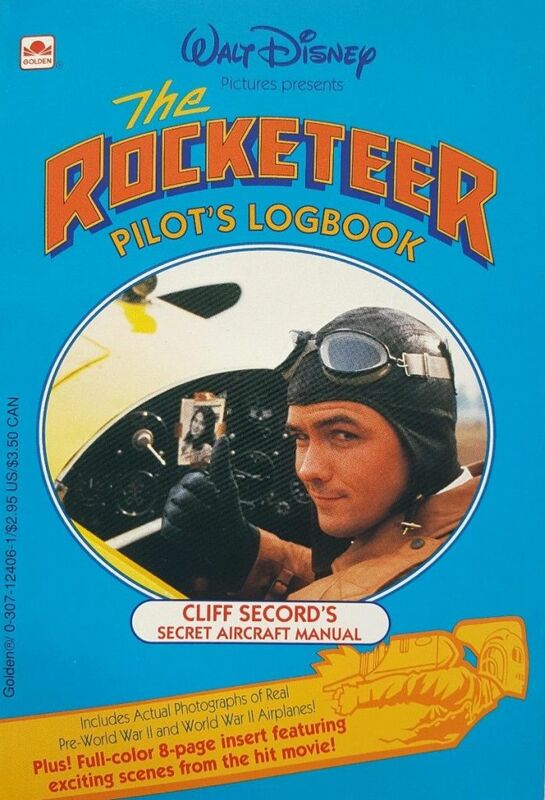 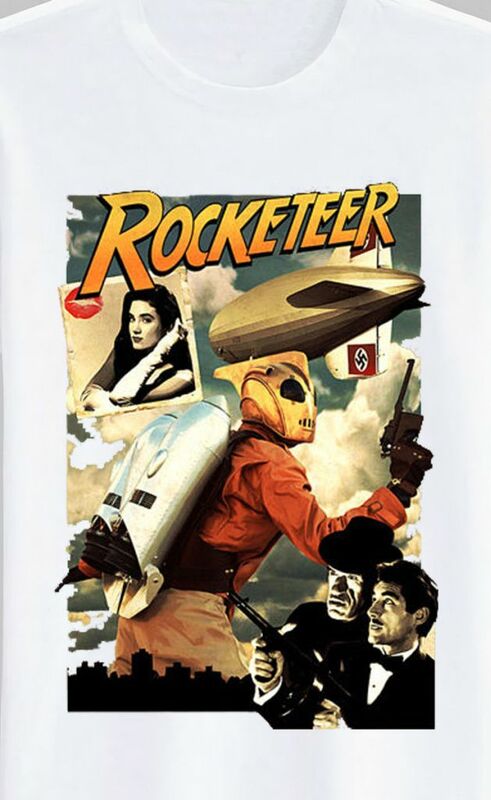 Timothy Dalton's character, Neville Sinclair, is loosely based on actor Errol Flynn, who was rumored to be a Nazi spy.|In 1938 a young air racing pilot, Cliff Secord, and his partner, Peevy, discover a secret rocket pack that enables a man to fly. 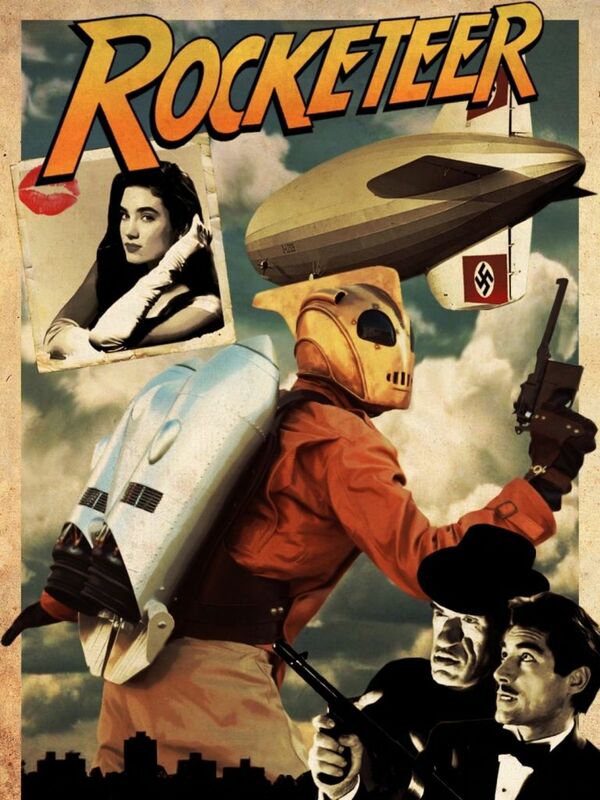 They quickly become entangled in international intrigue in their attempts to keep the device away from Nazi spies and other villains, including Hollywood matinee idol Neville Sinclair. 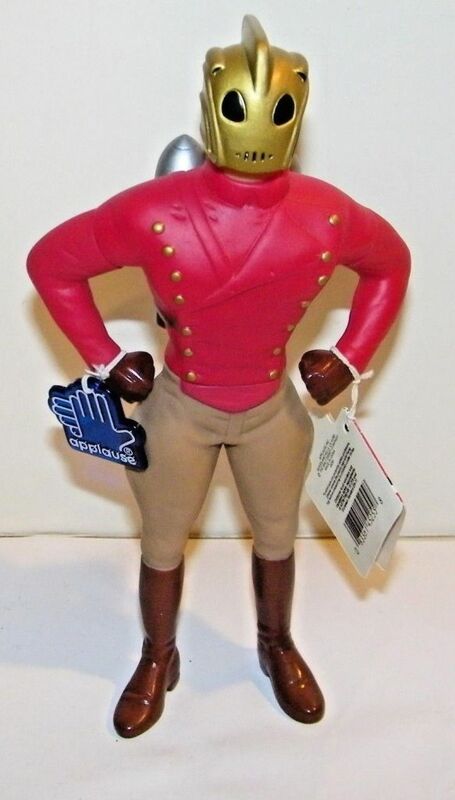 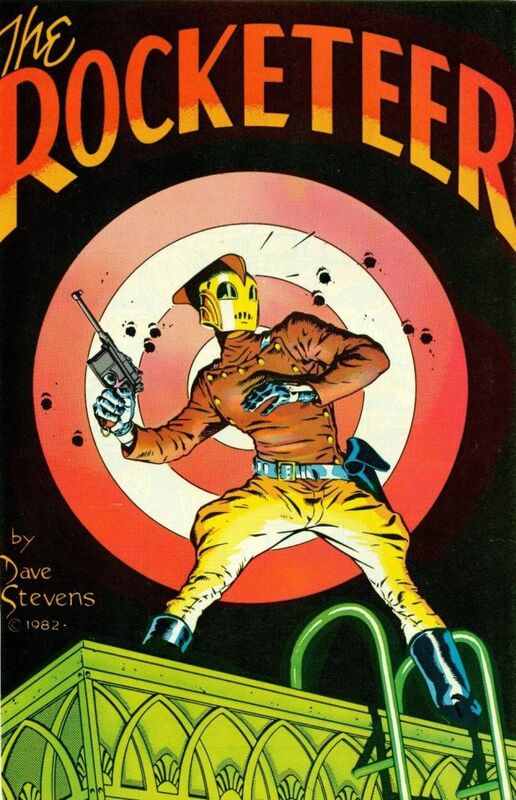 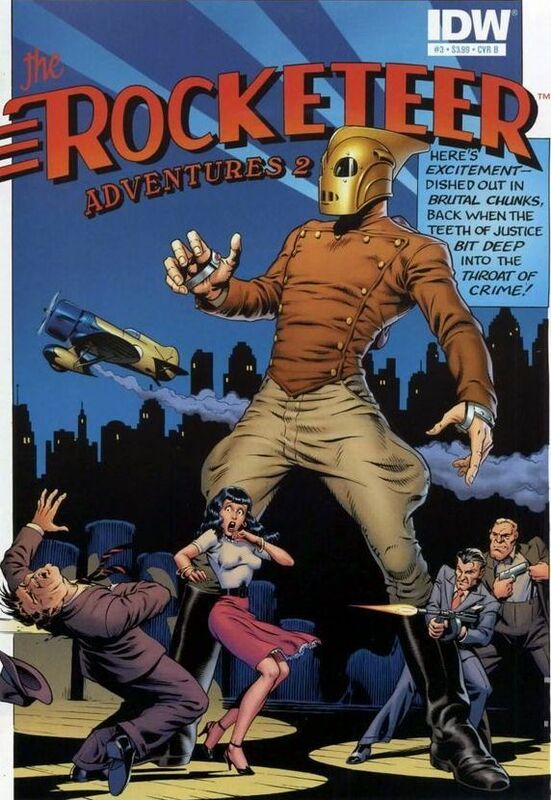 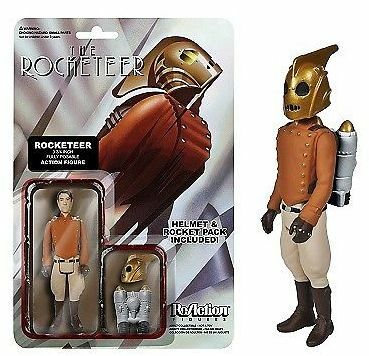 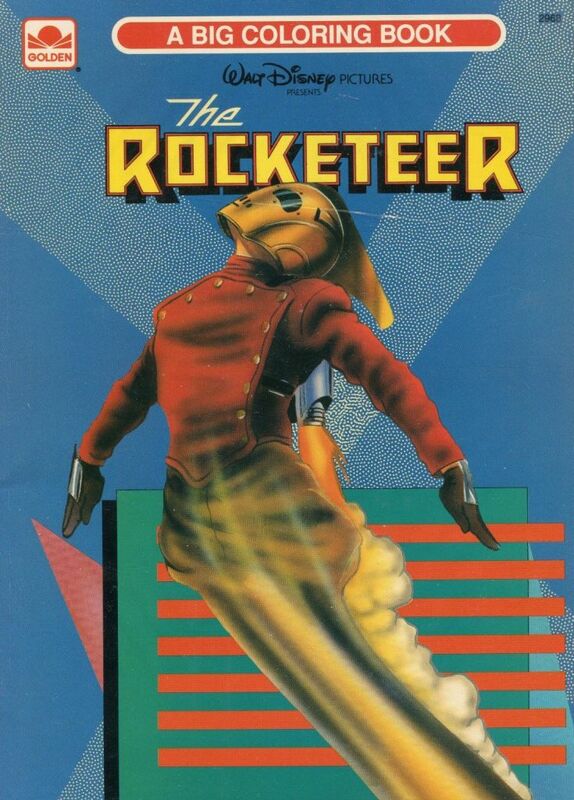 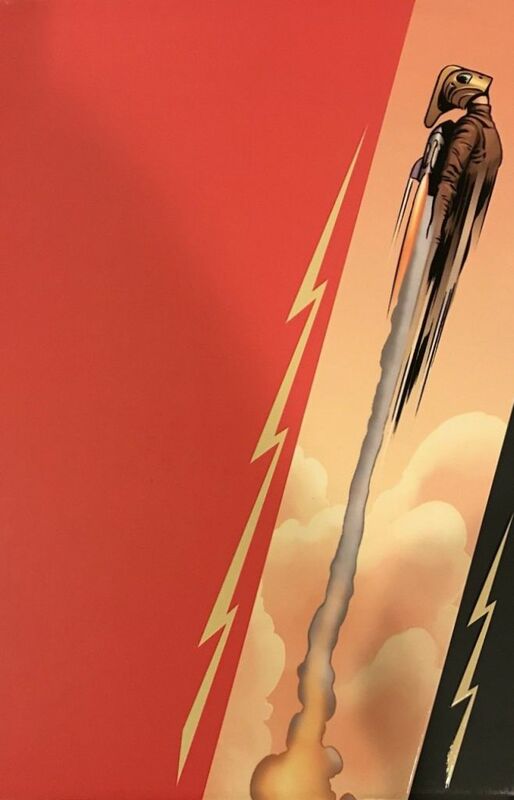 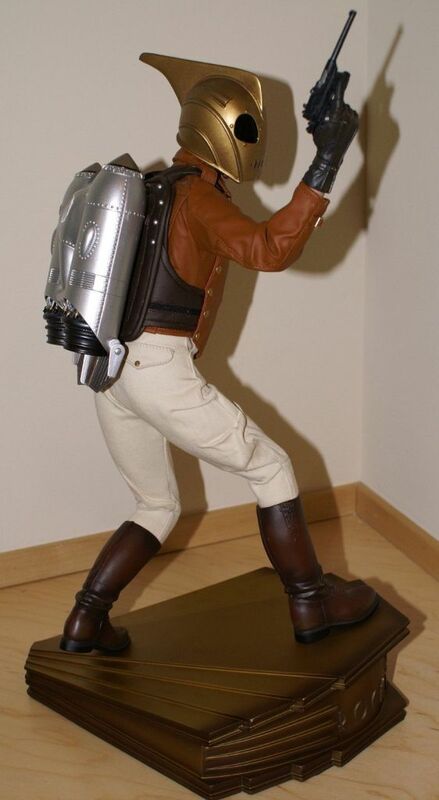 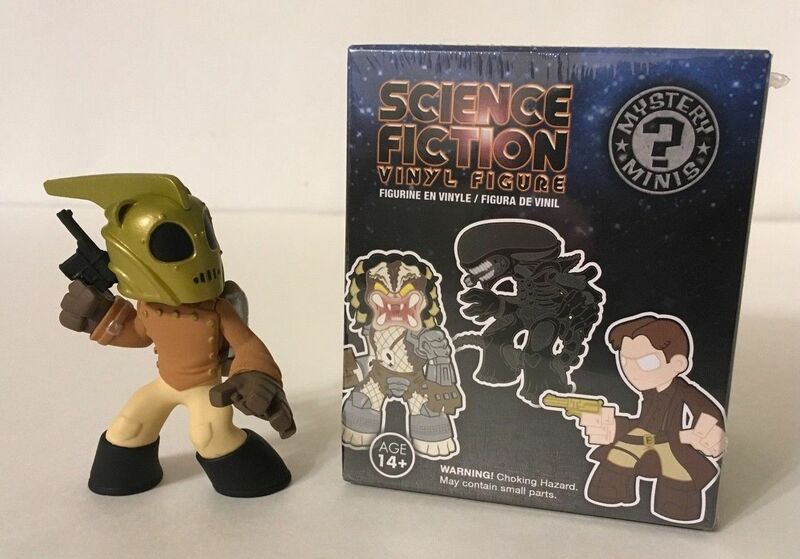 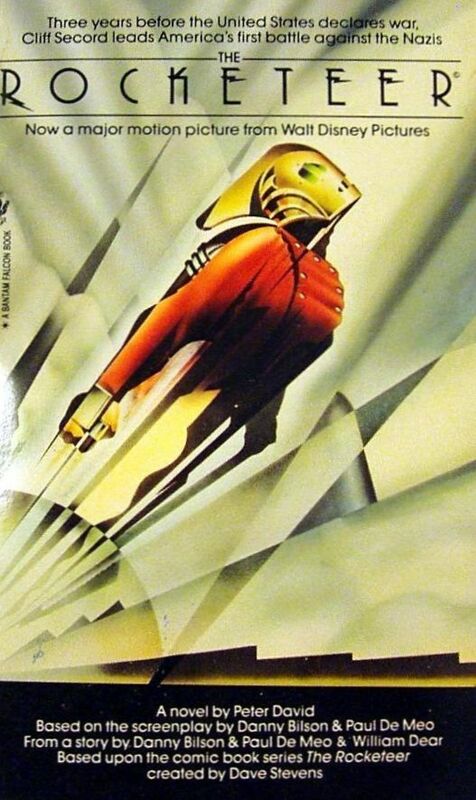 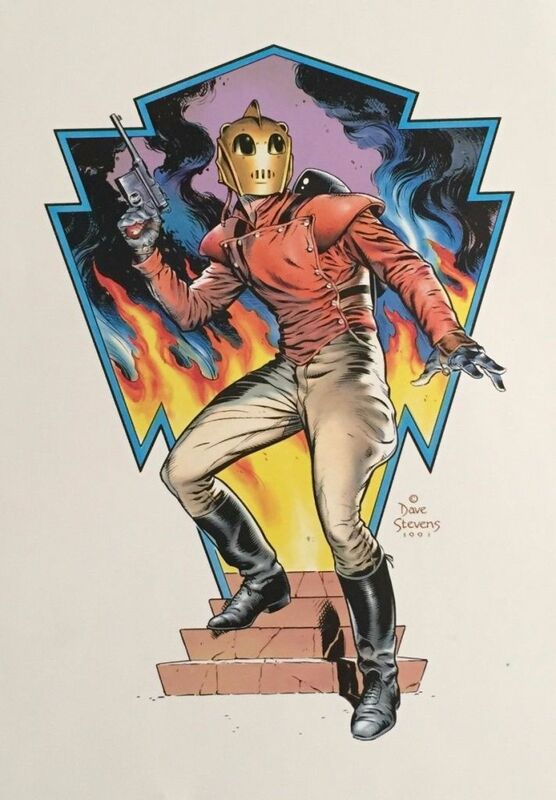 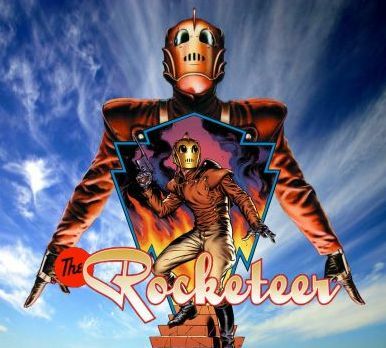 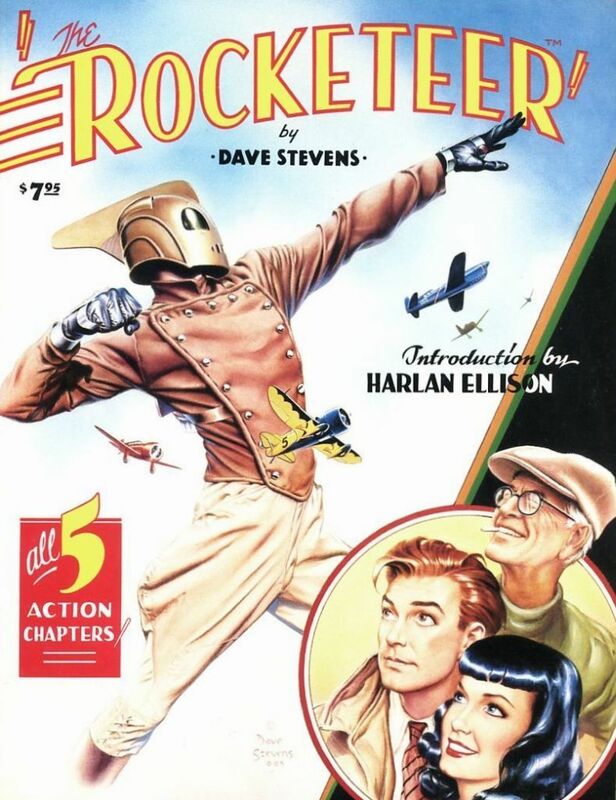 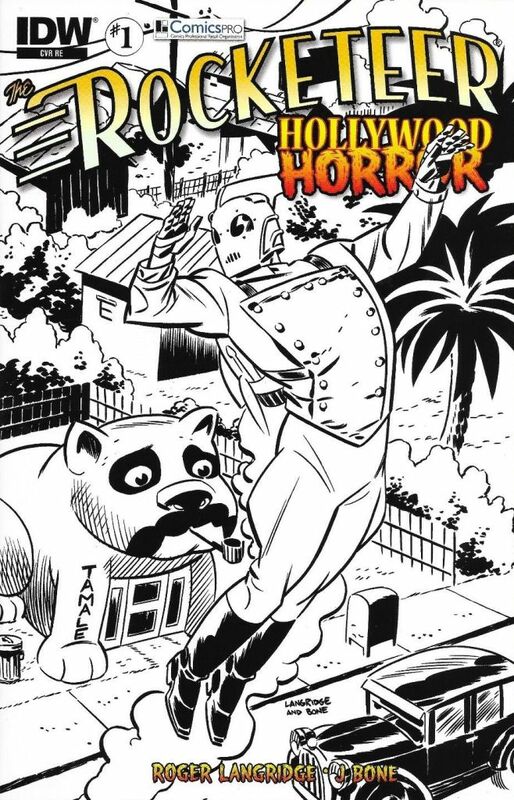 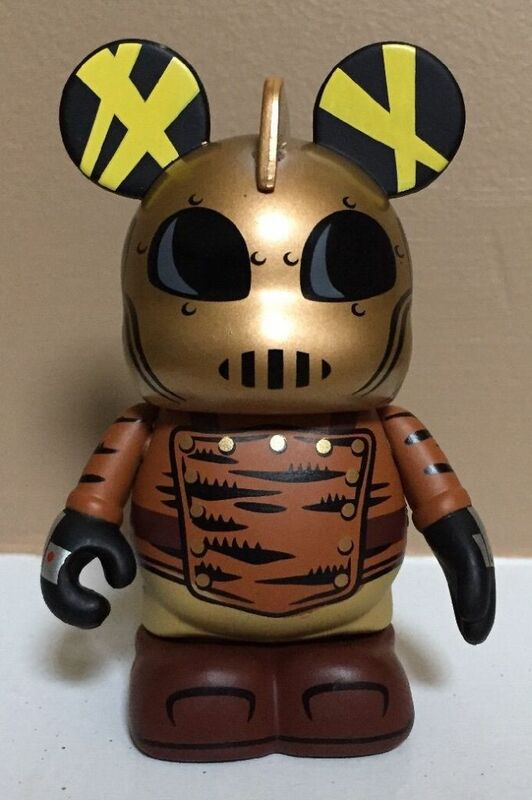 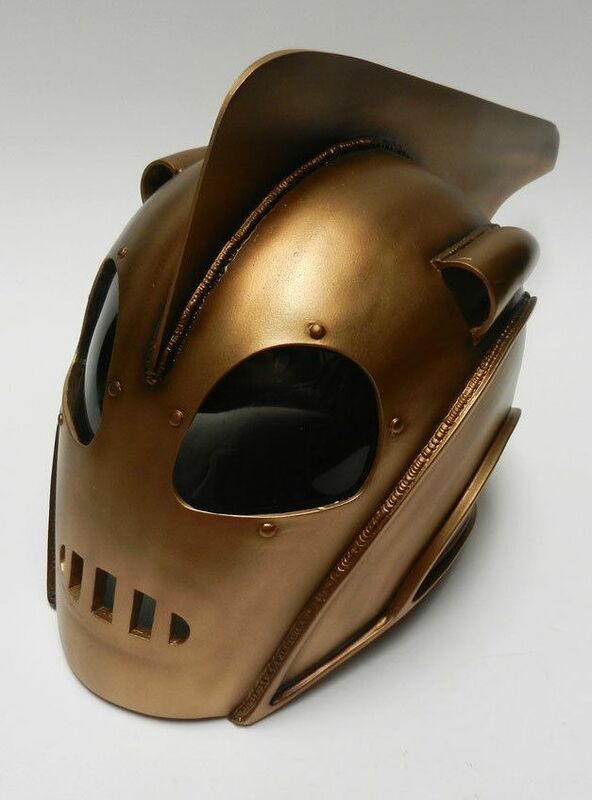 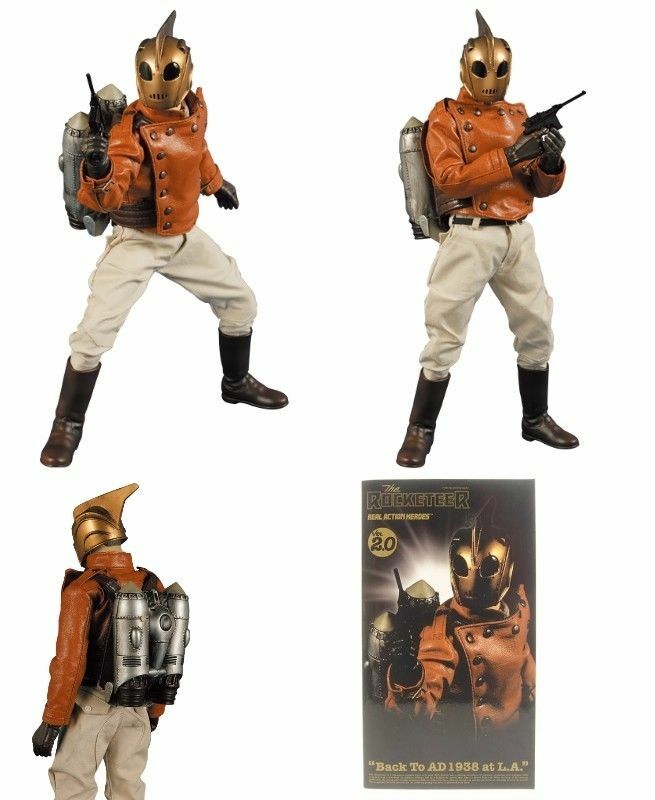 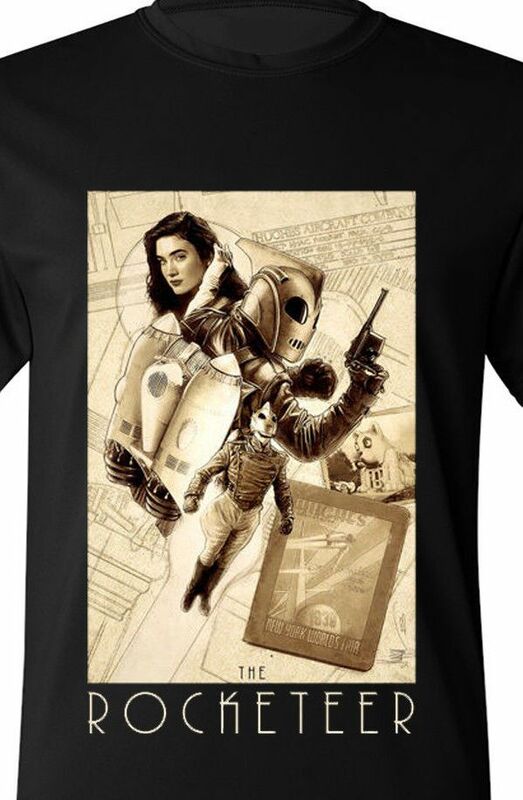 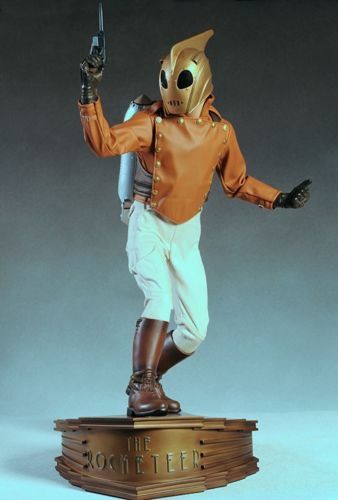 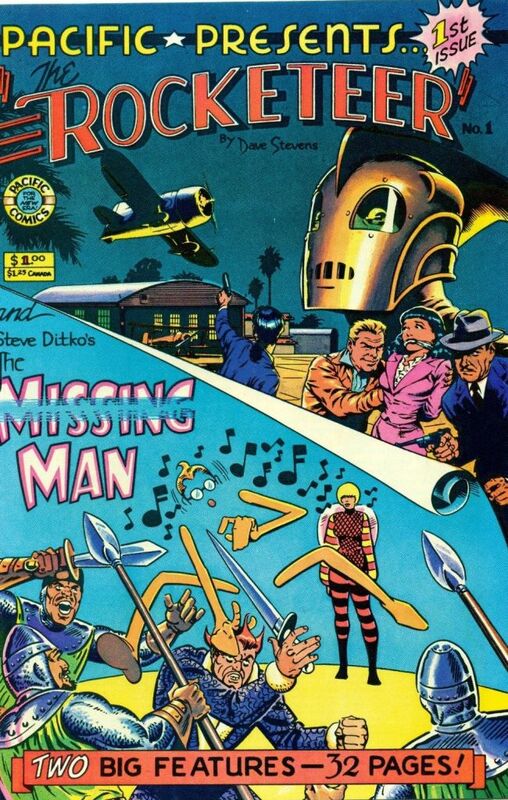 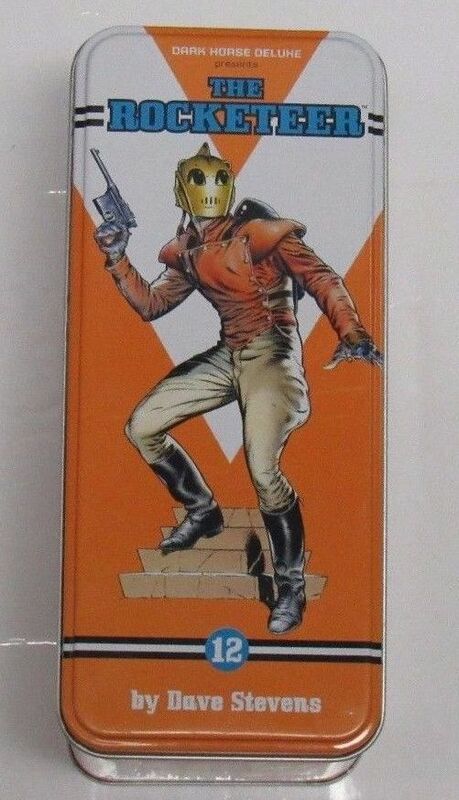 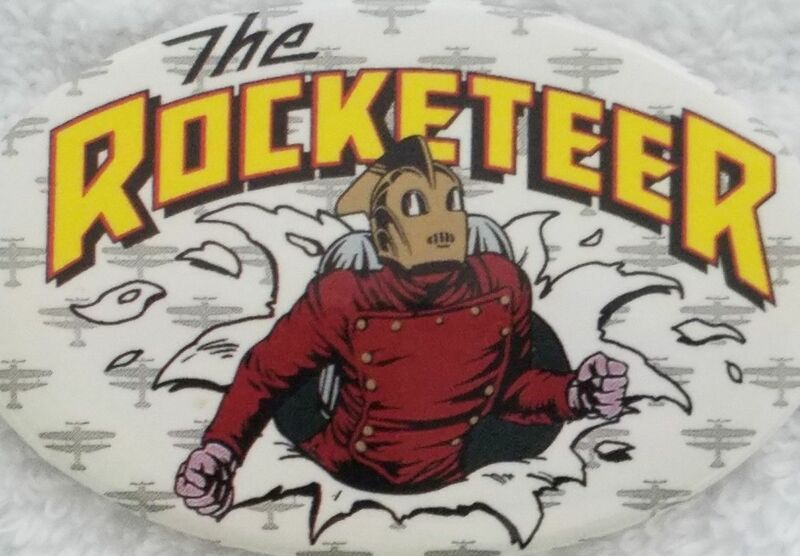 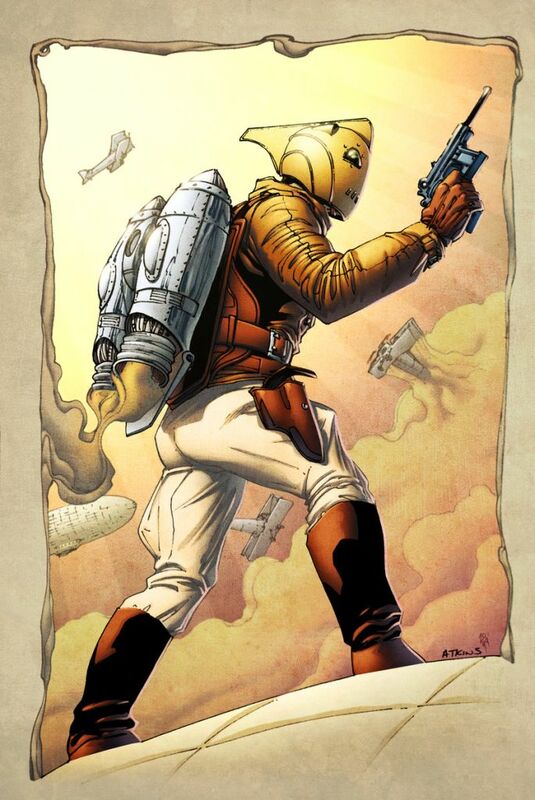 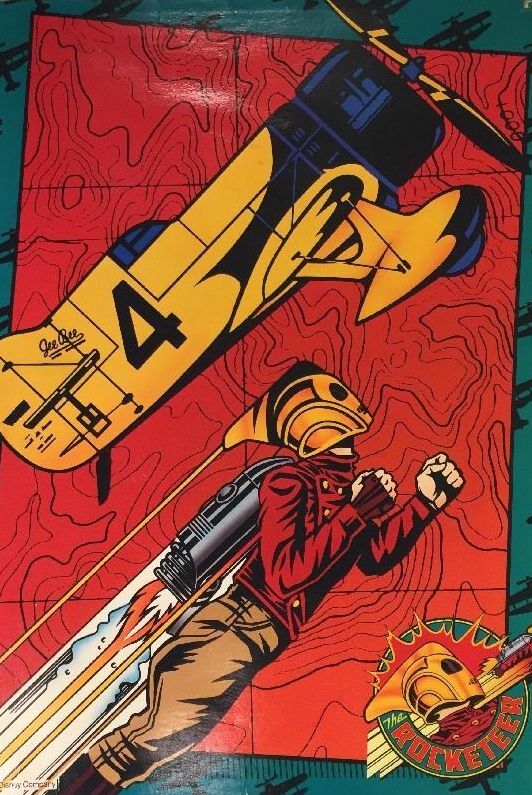 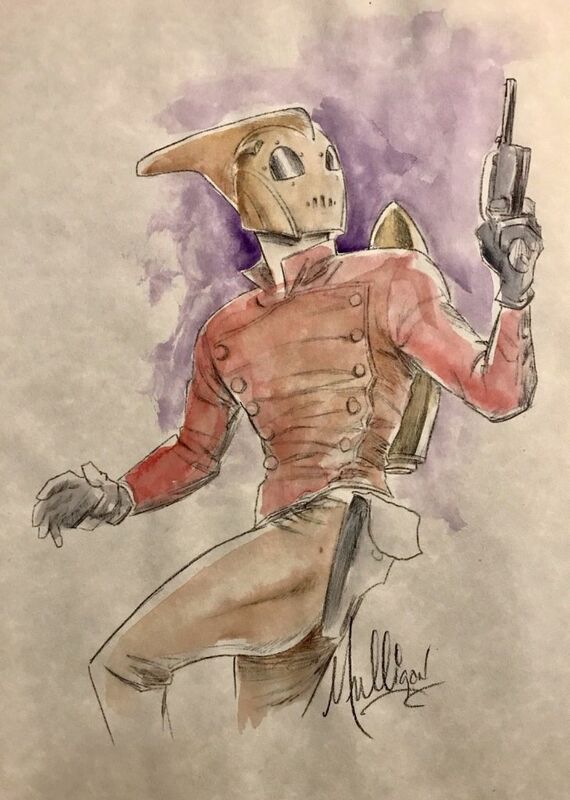 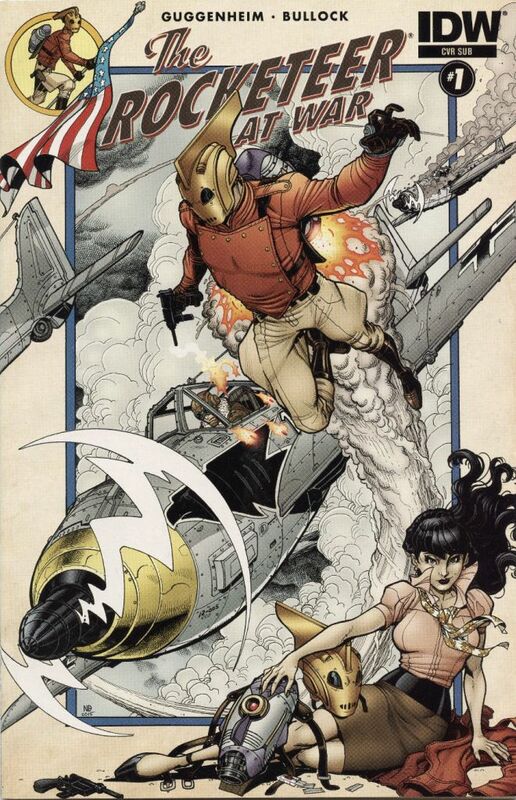 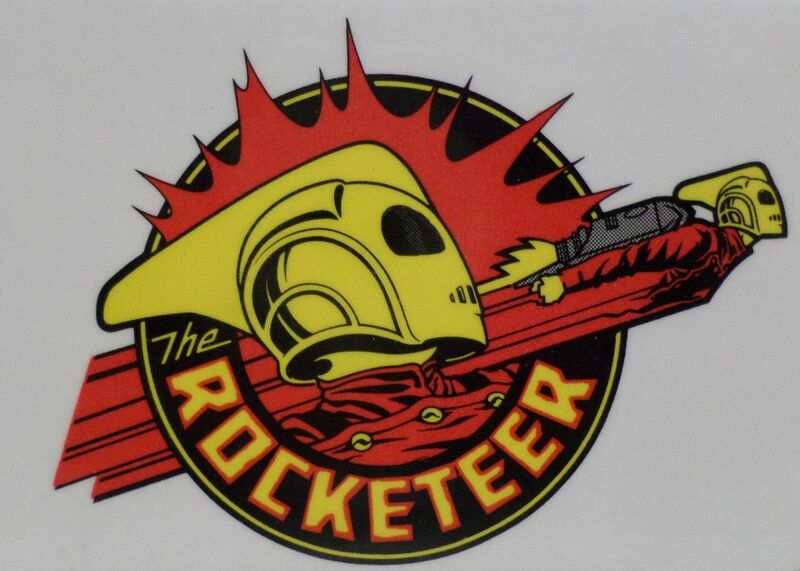 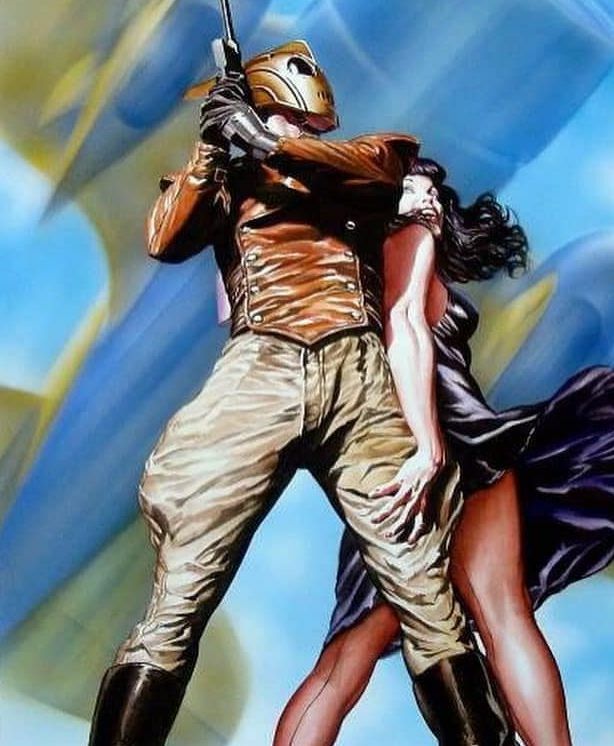 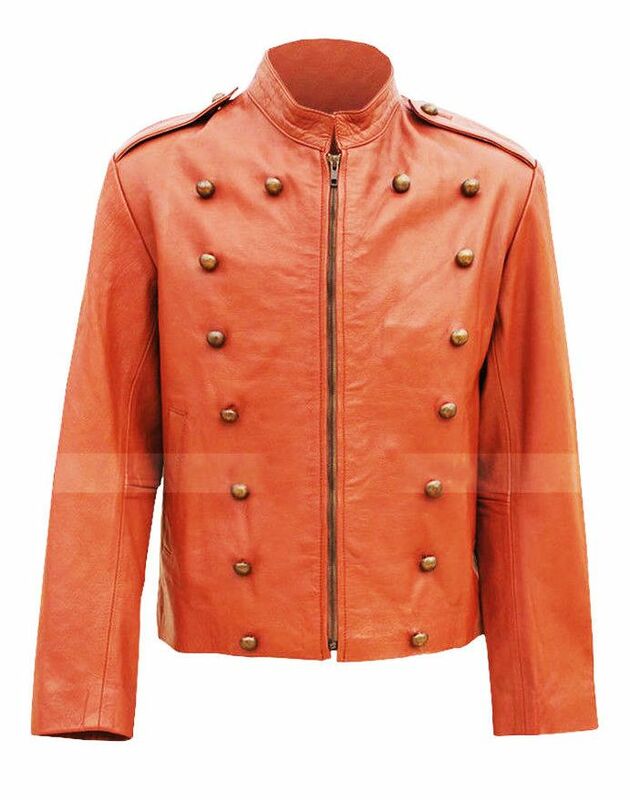 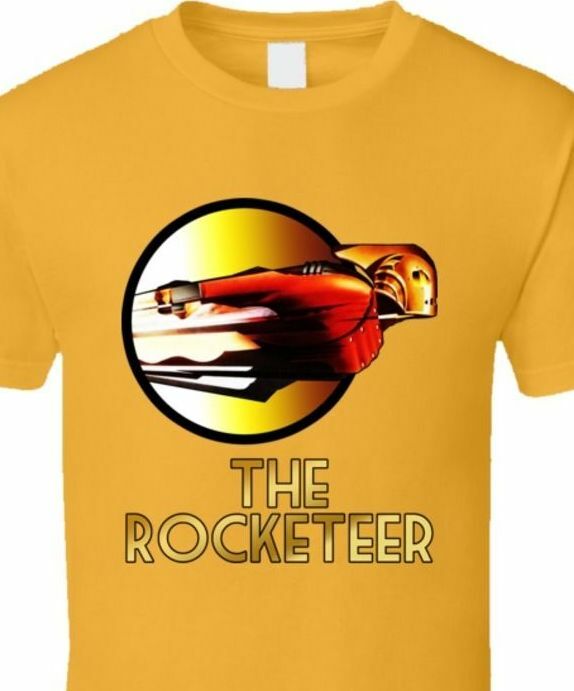 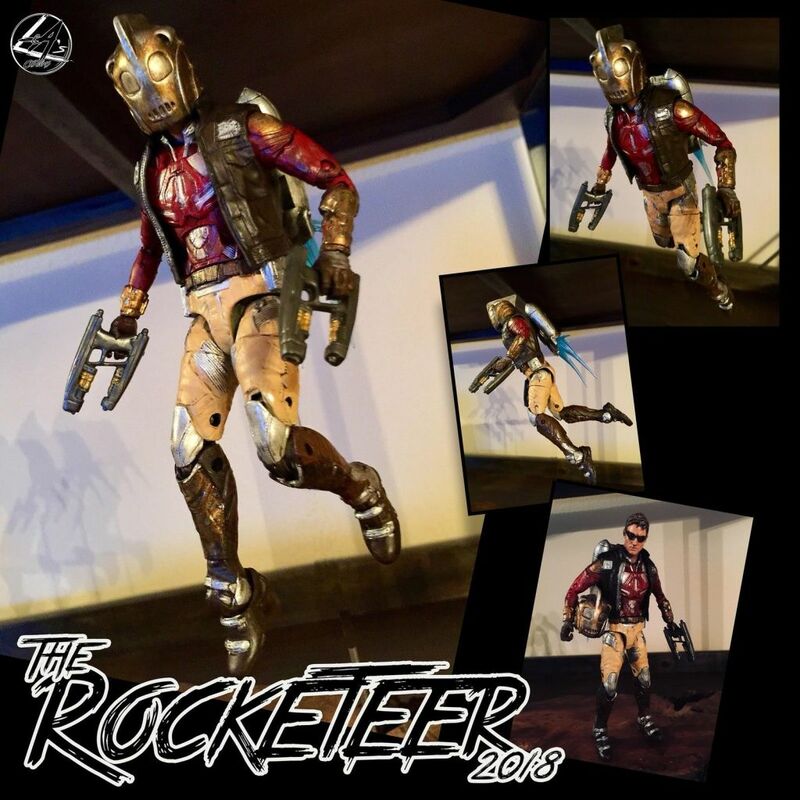 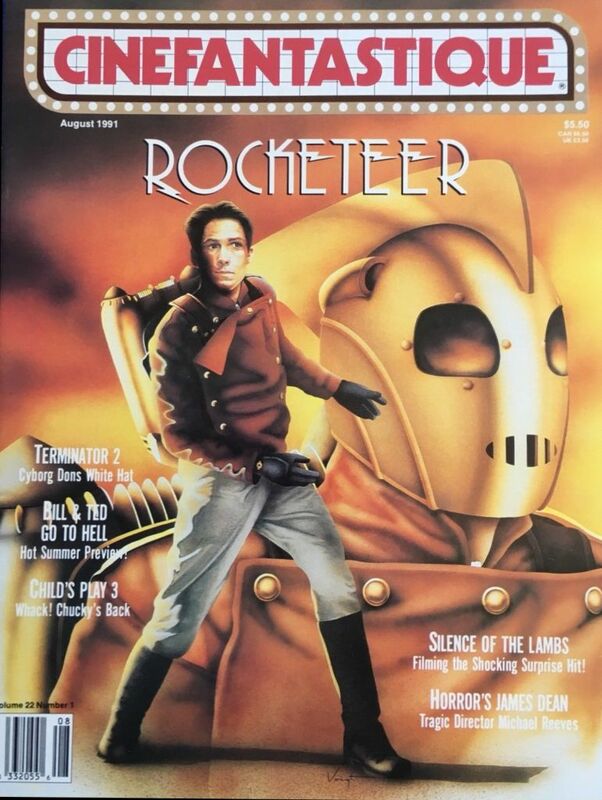 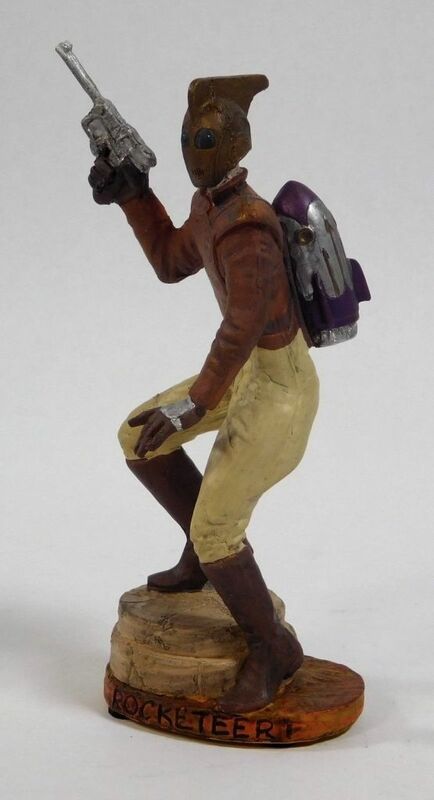 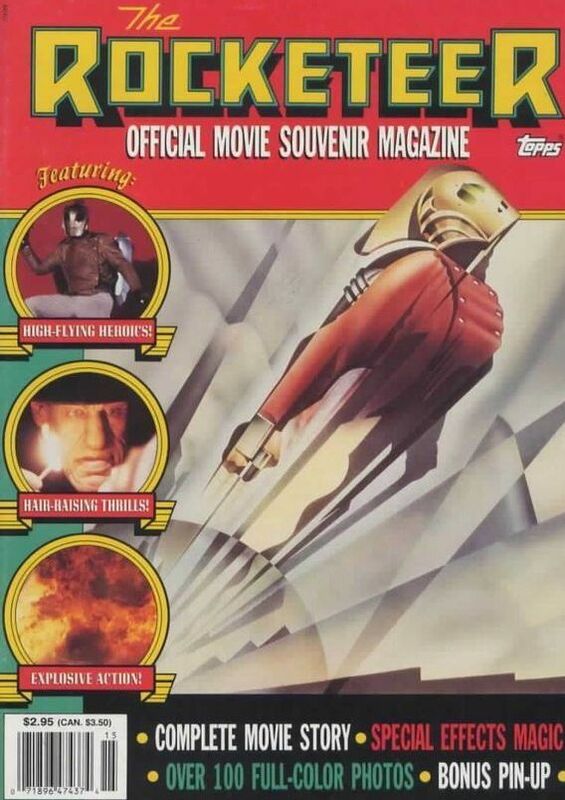 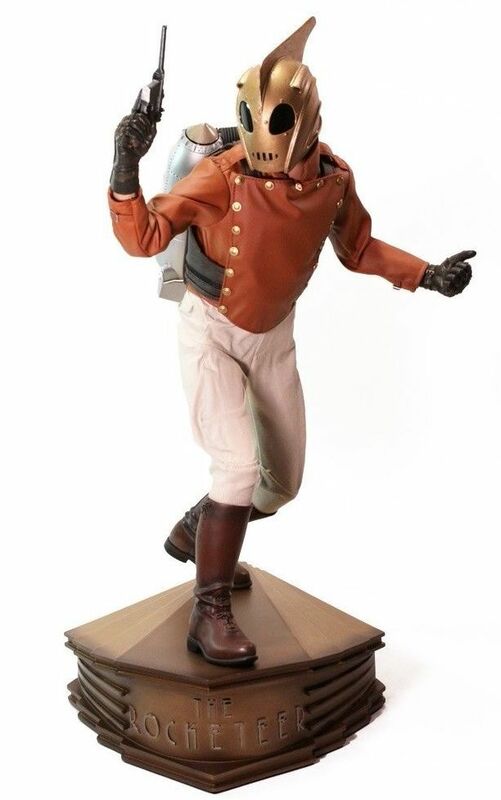 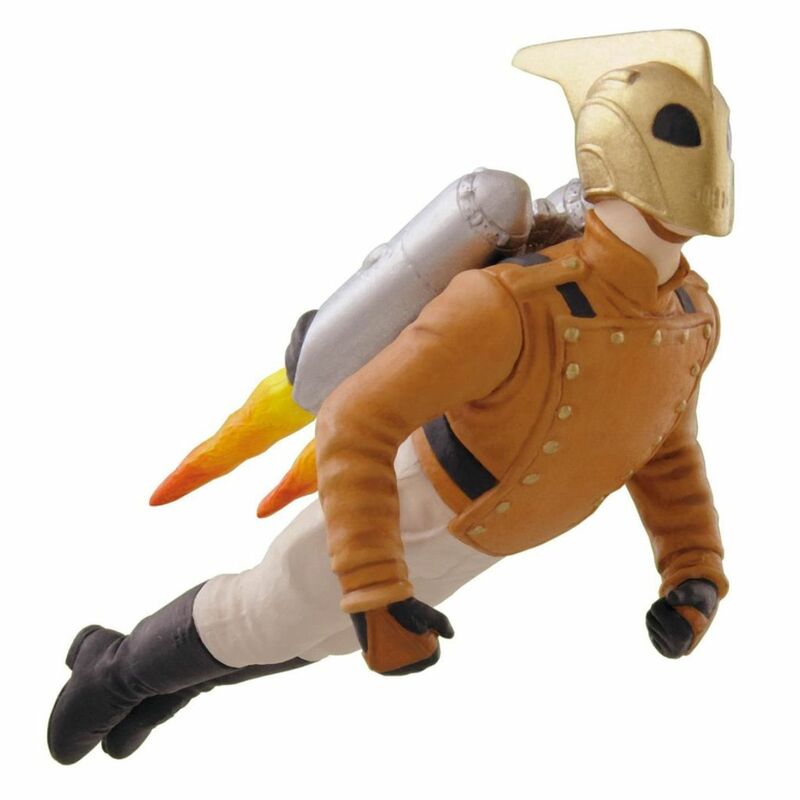 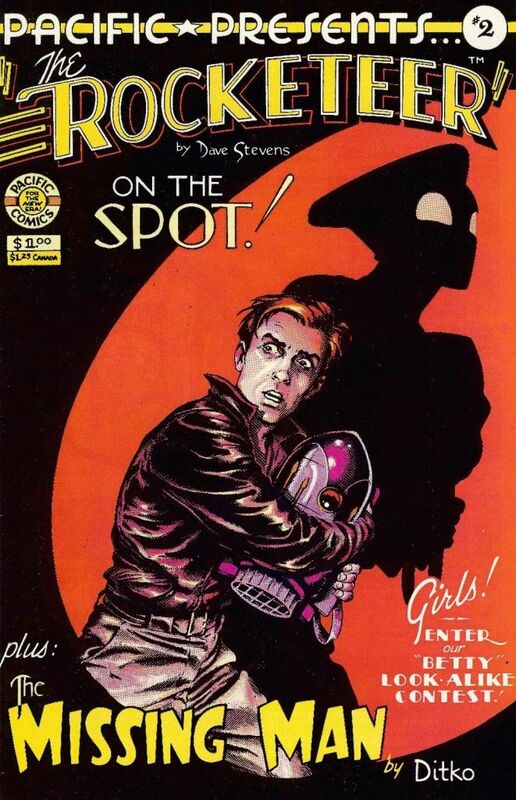 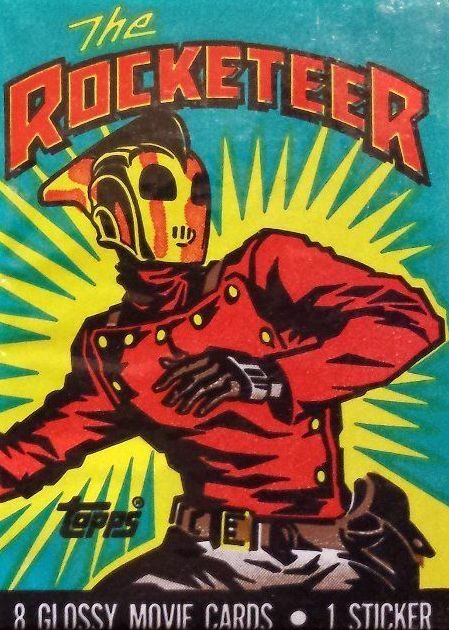 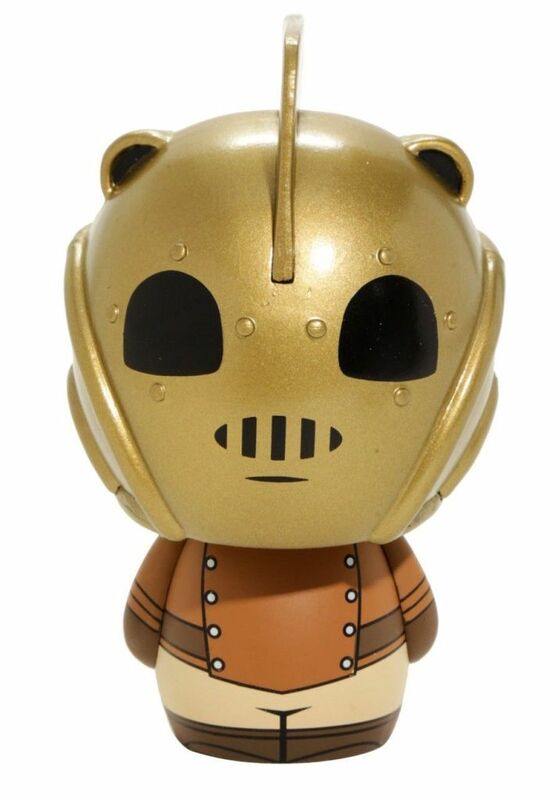 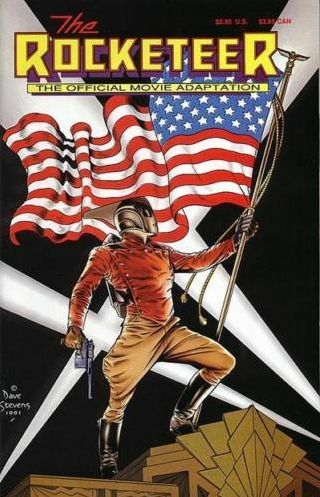 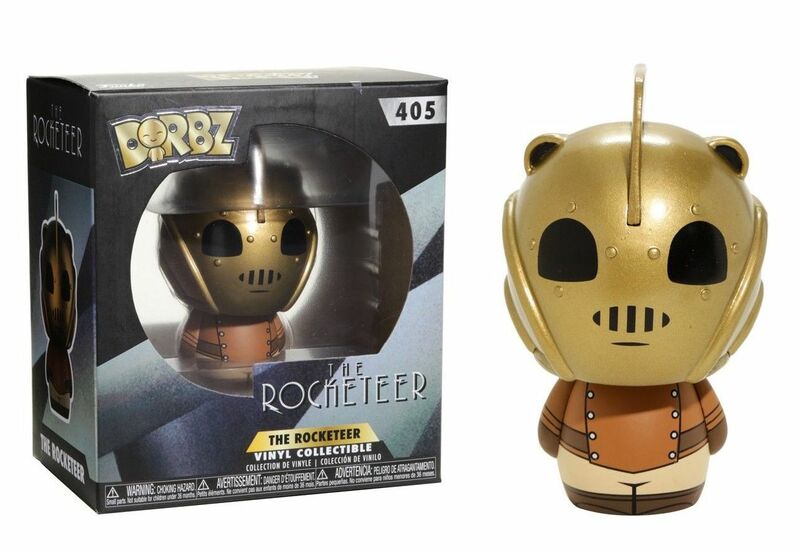 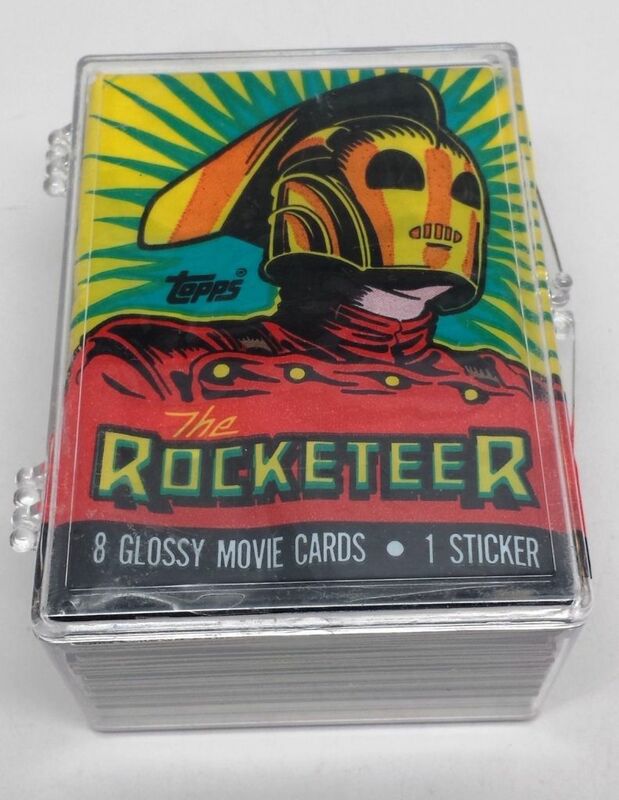 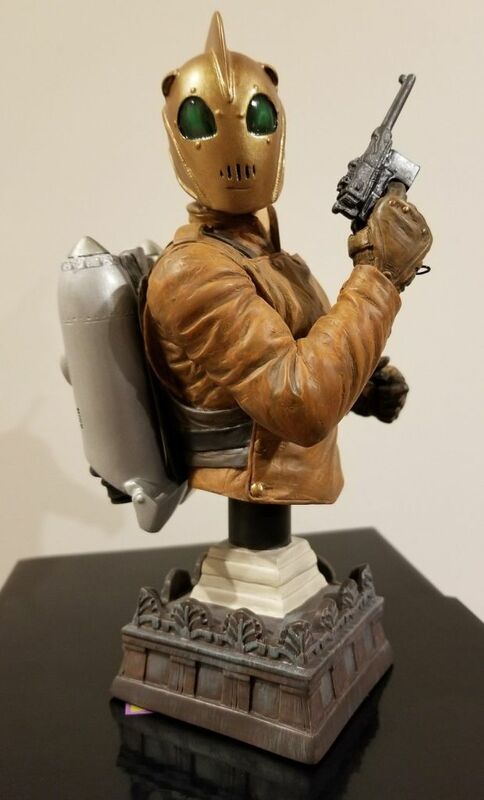 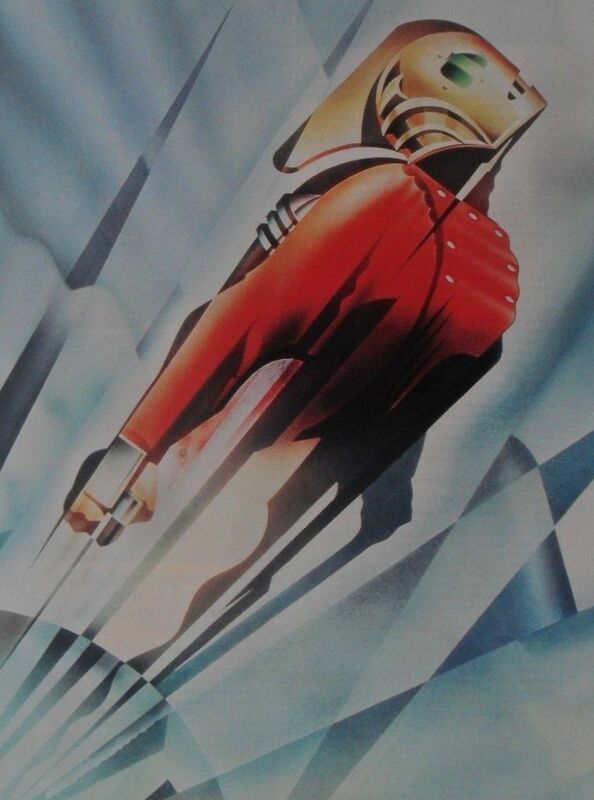 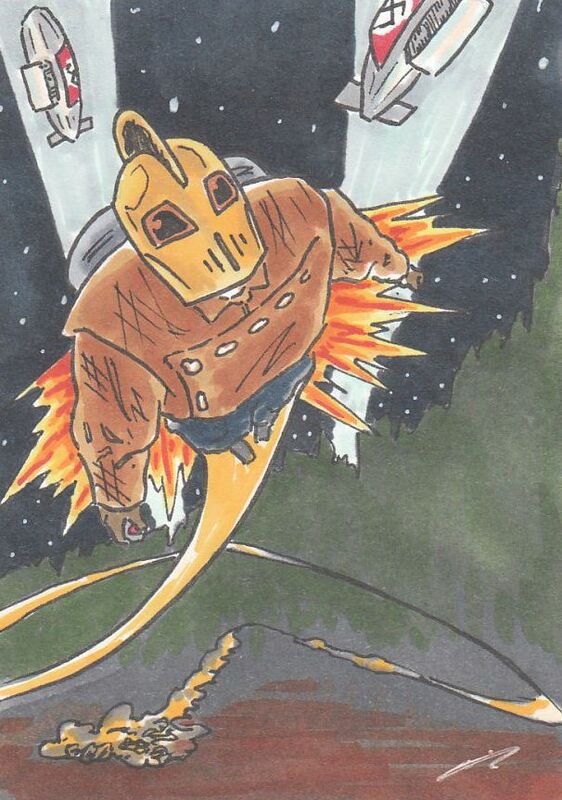 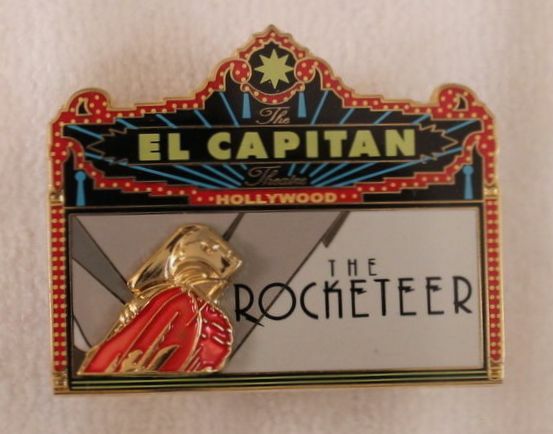 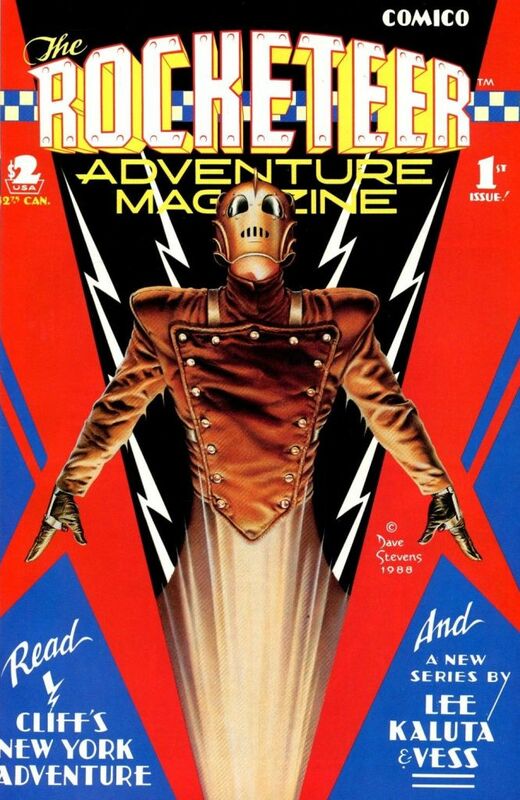 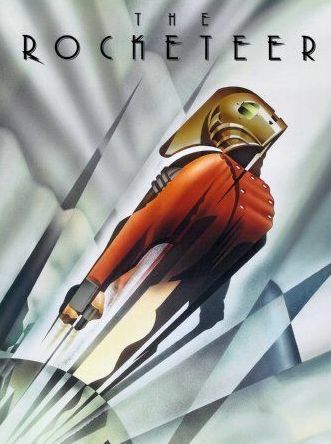 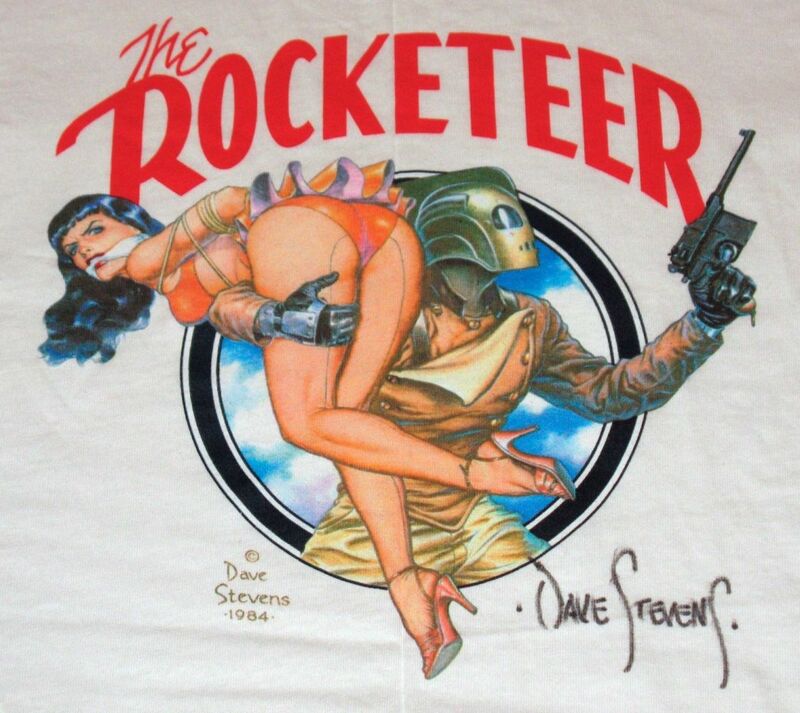 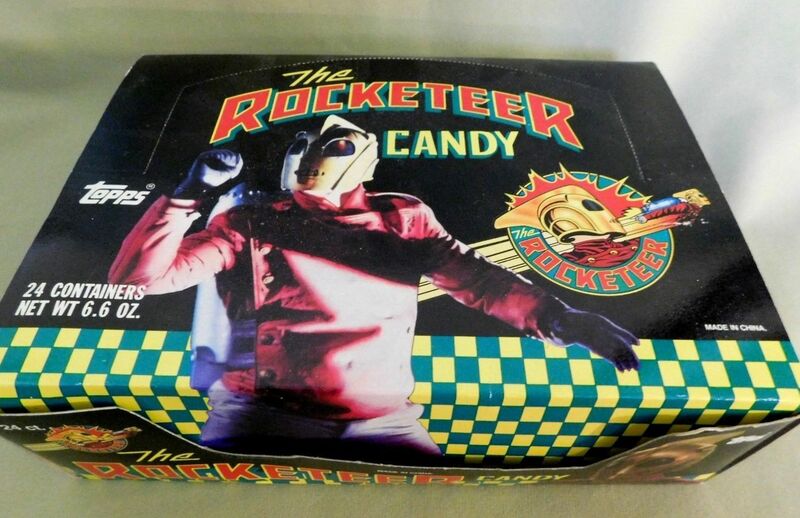 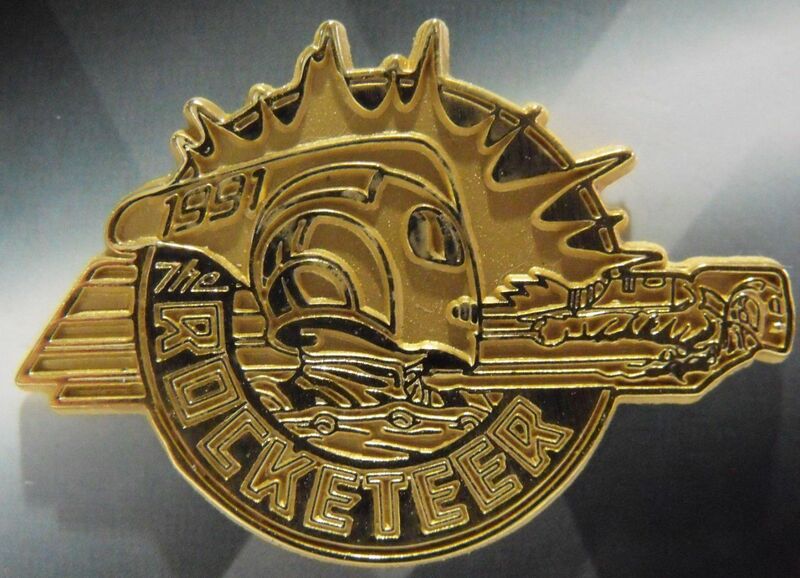 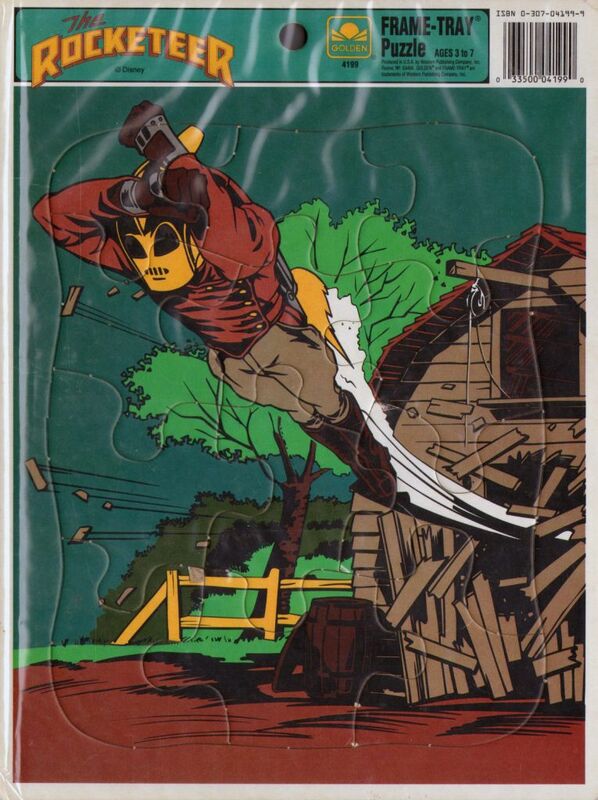 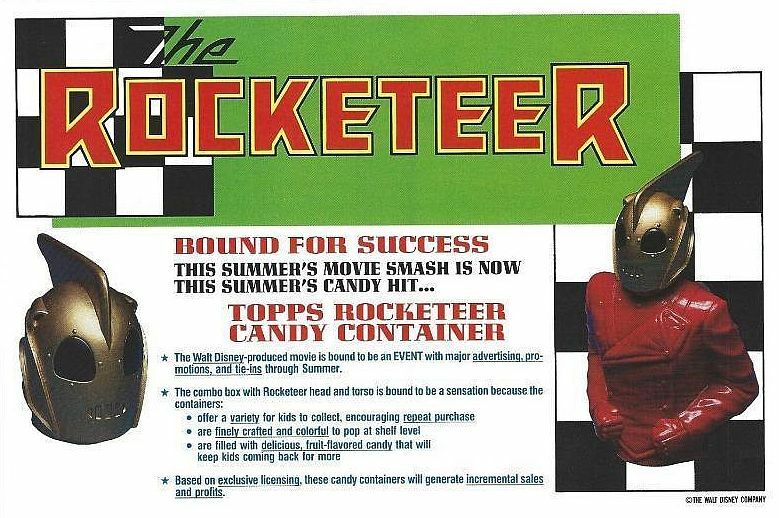 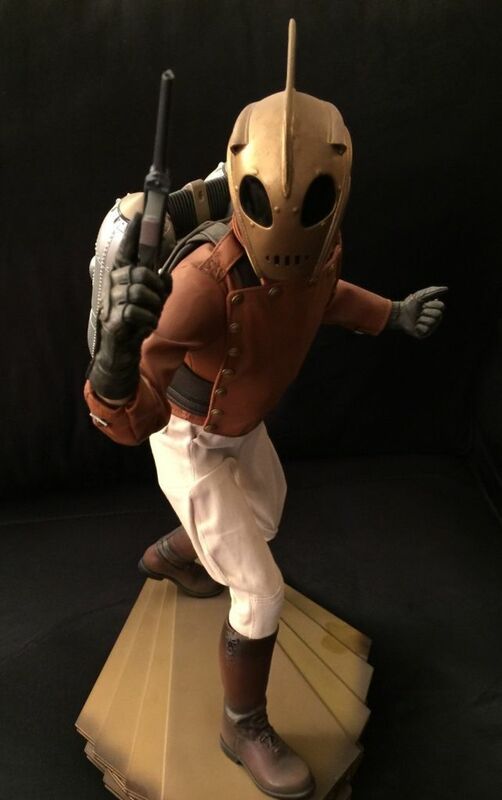 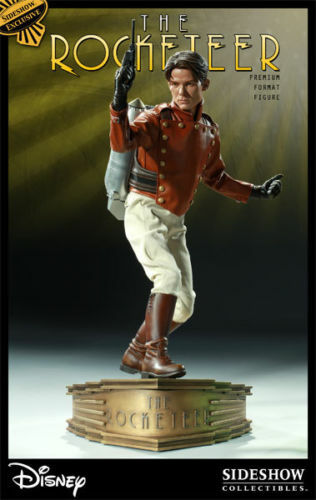 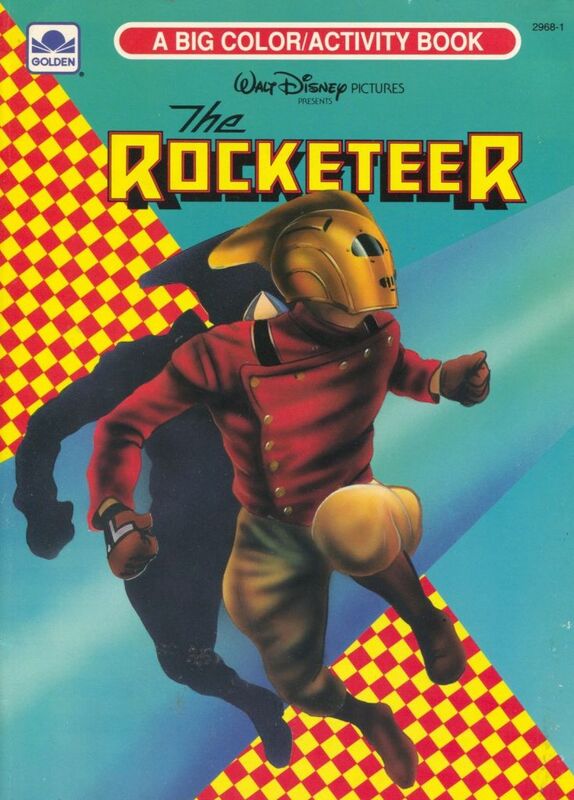 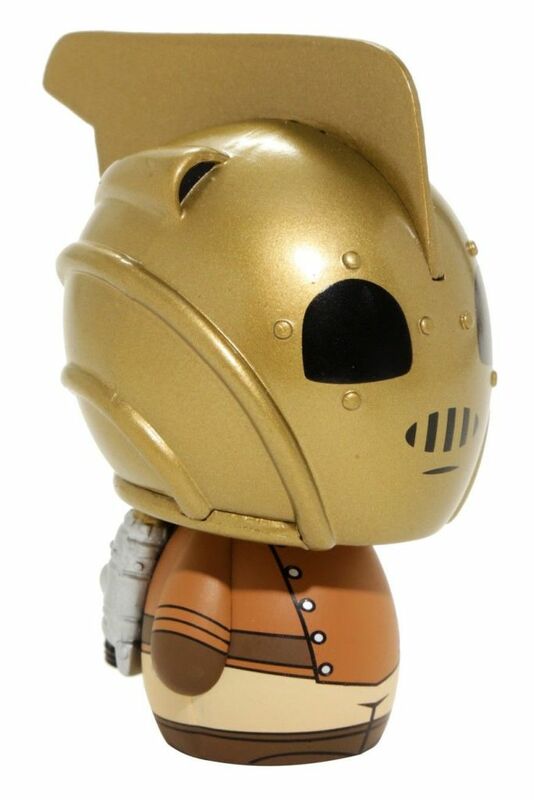 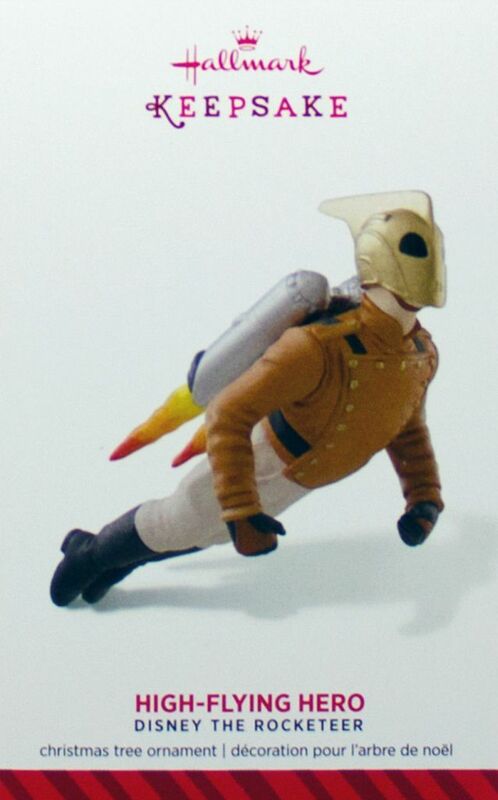 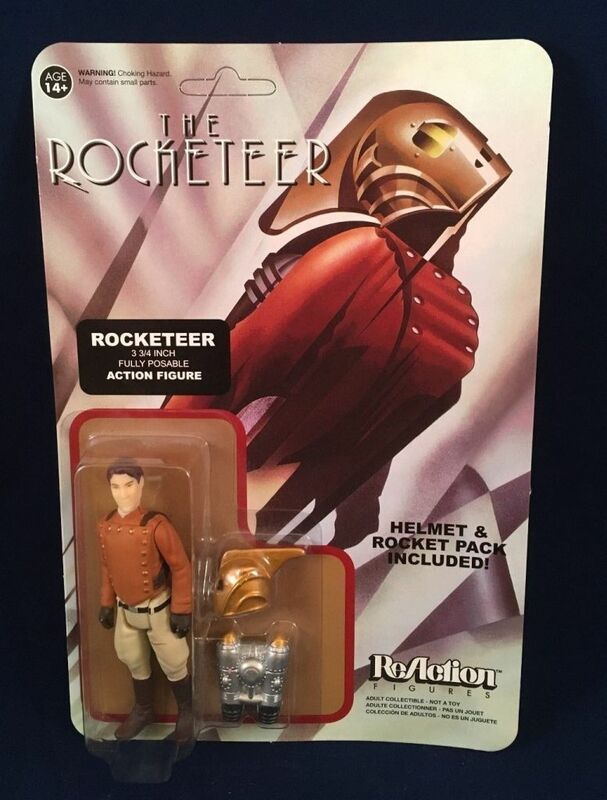 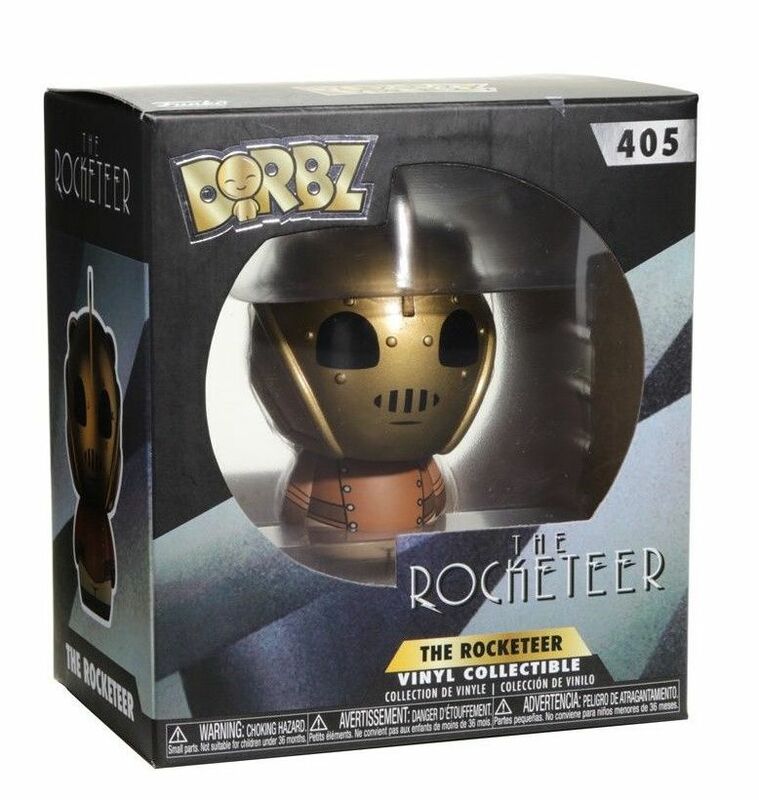 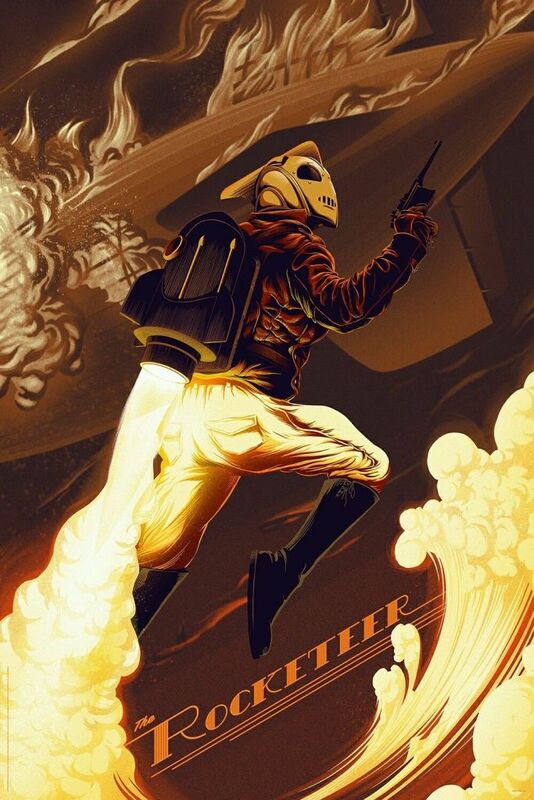 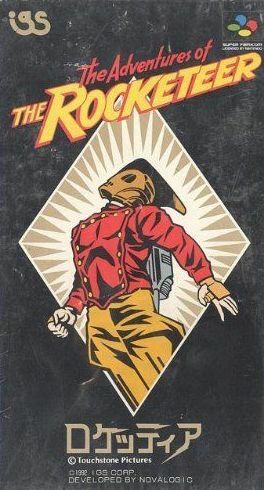 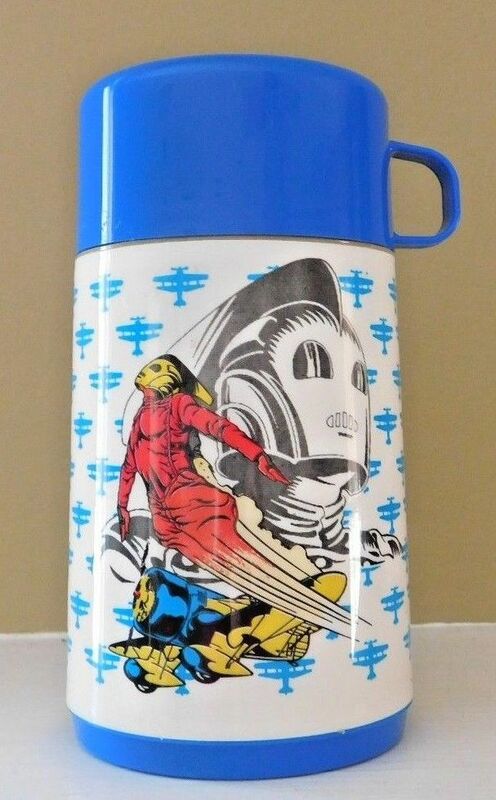 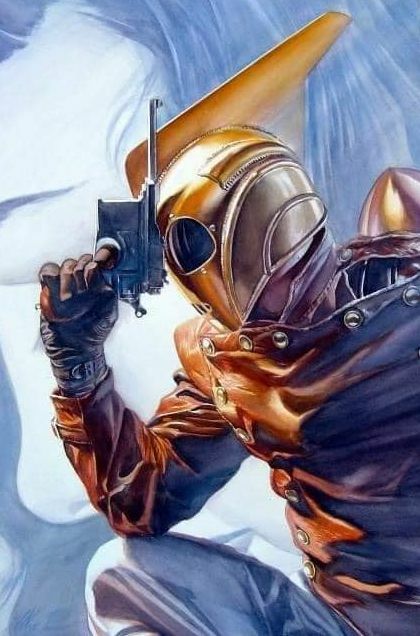 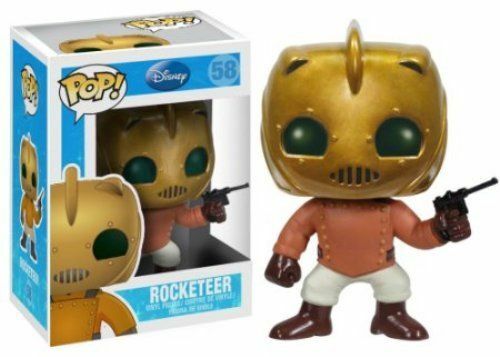 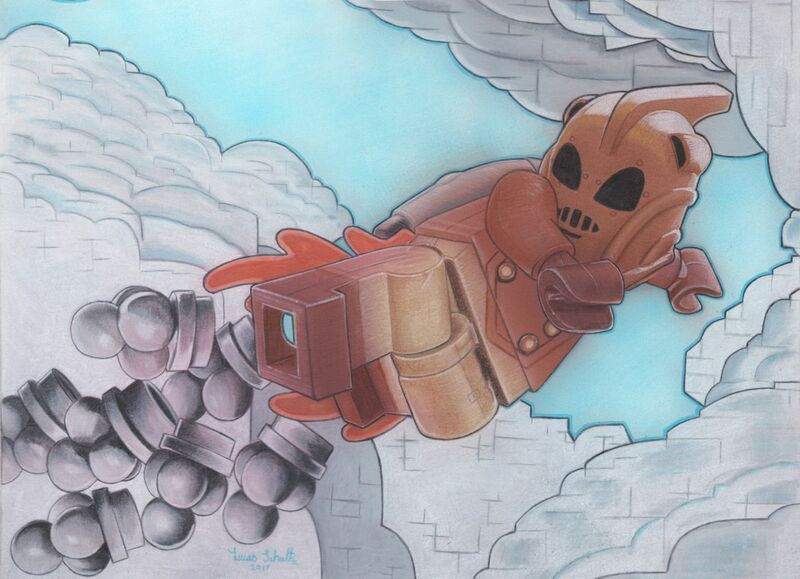 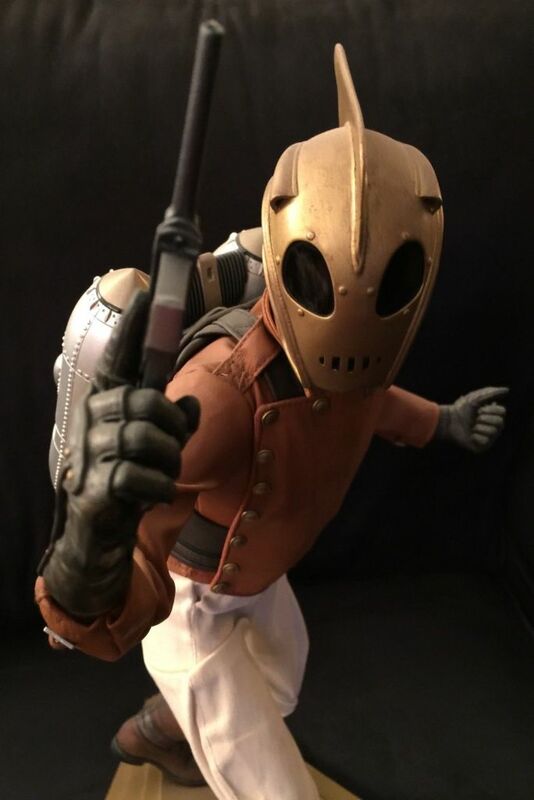 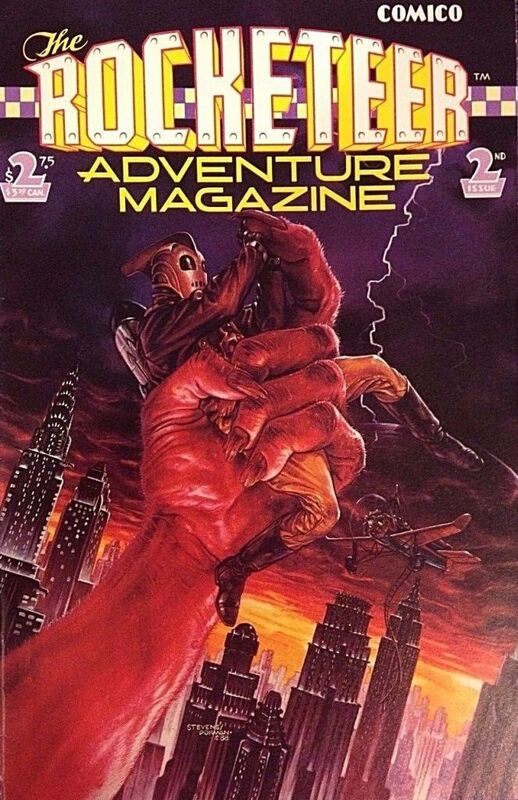 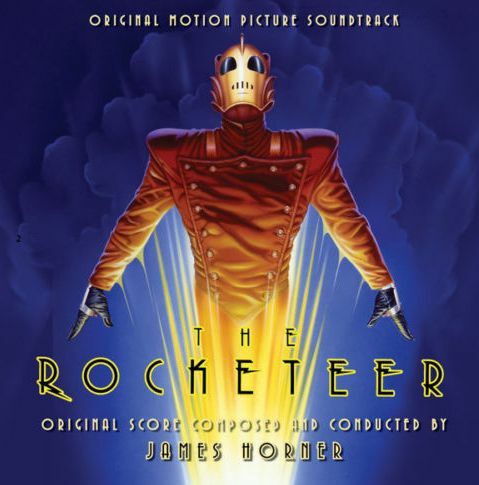 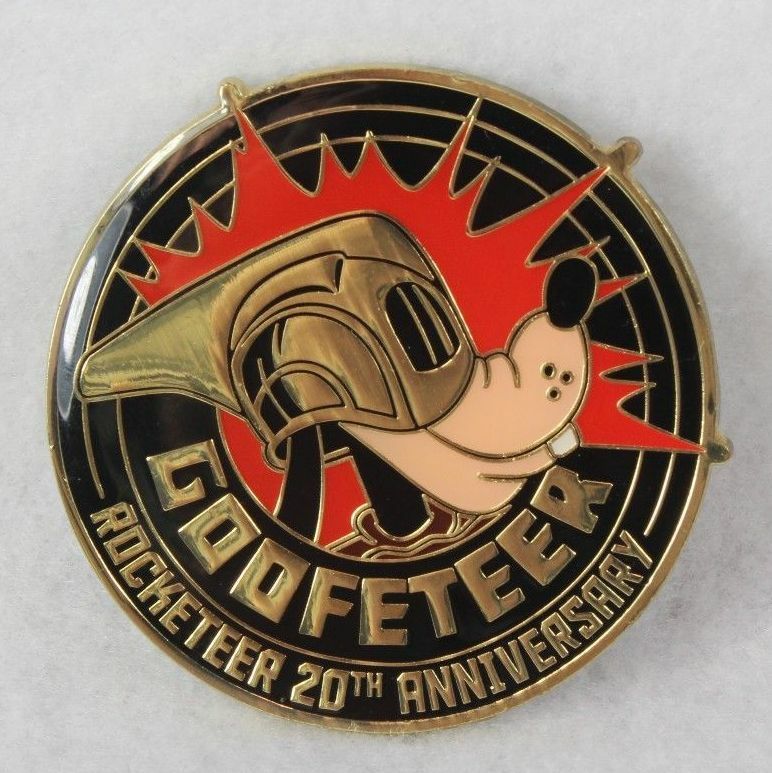 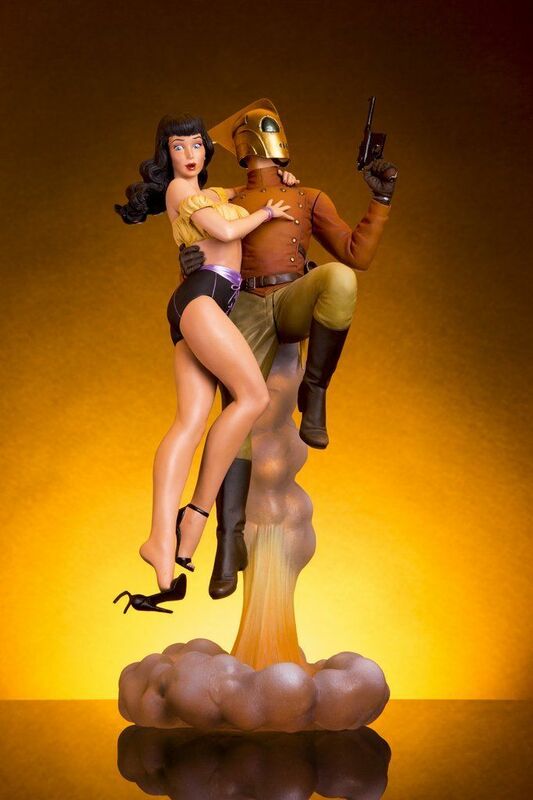 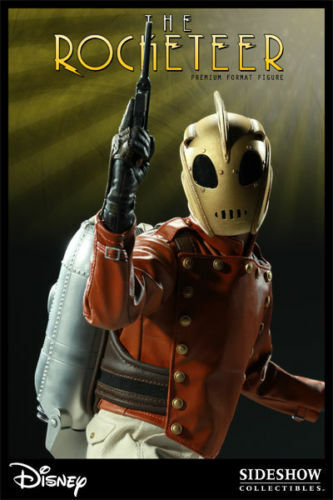 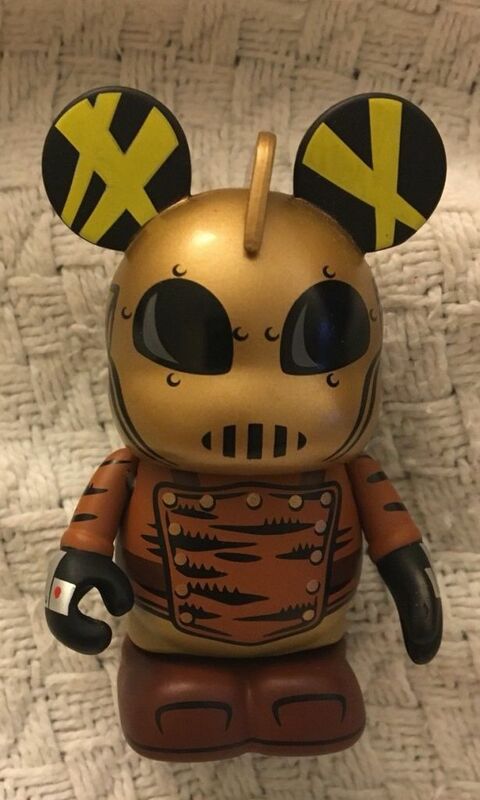 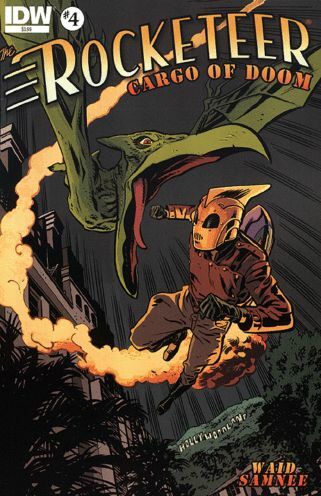 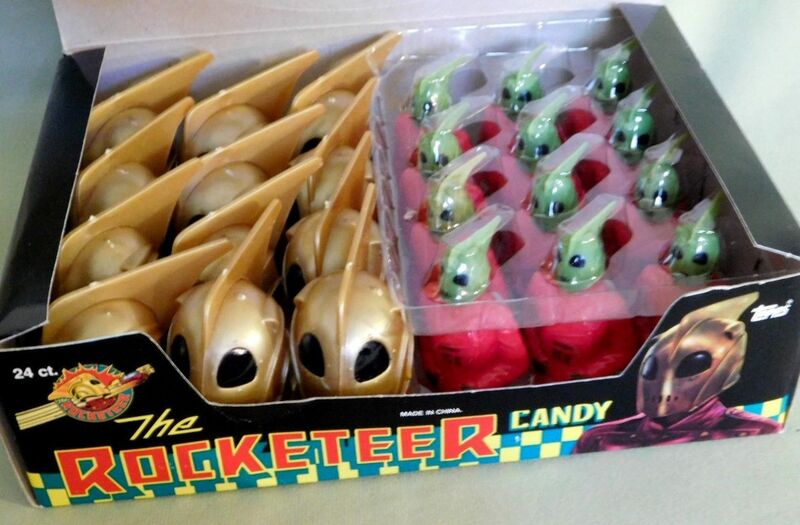 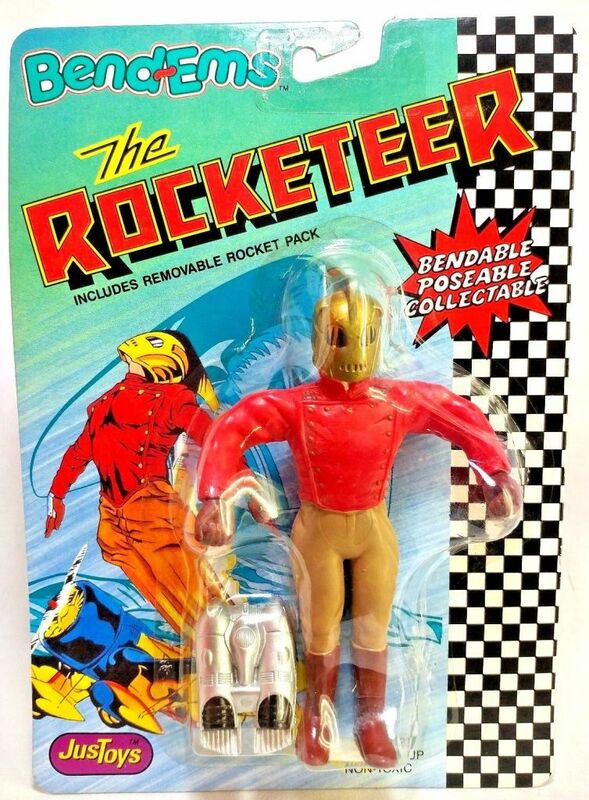 With the help of his actress girlfriend, Cliff, dubbed "The Rocketeer" by the press, embarks on a mission that could alter the course of history and hmake him a true hero.|The movie was based on a comic character created by Dave Stevens.